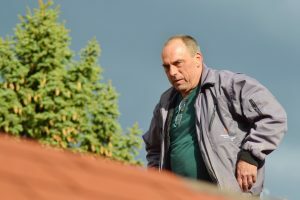 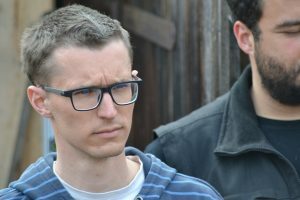 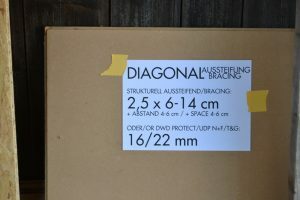 deutsche Version / Galleries below Introduction! 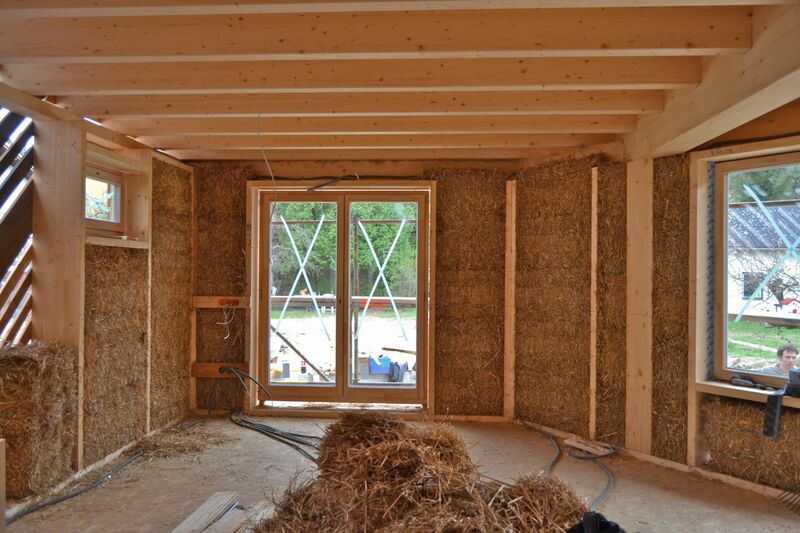 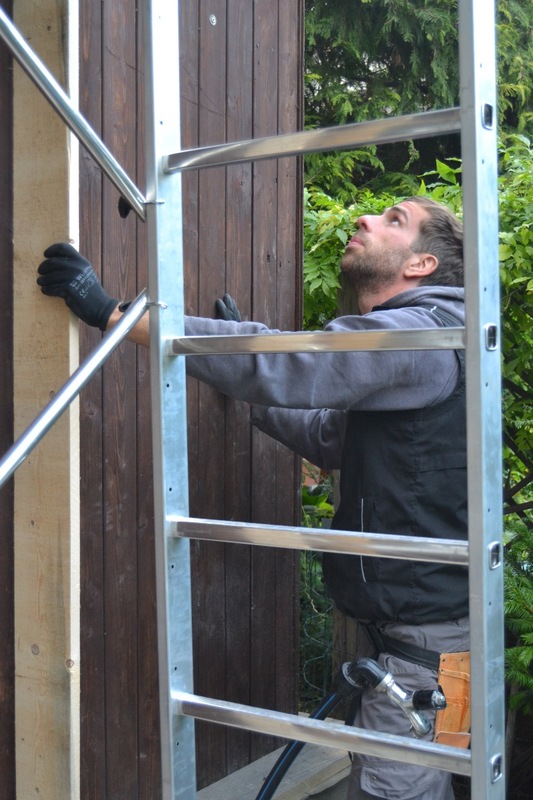 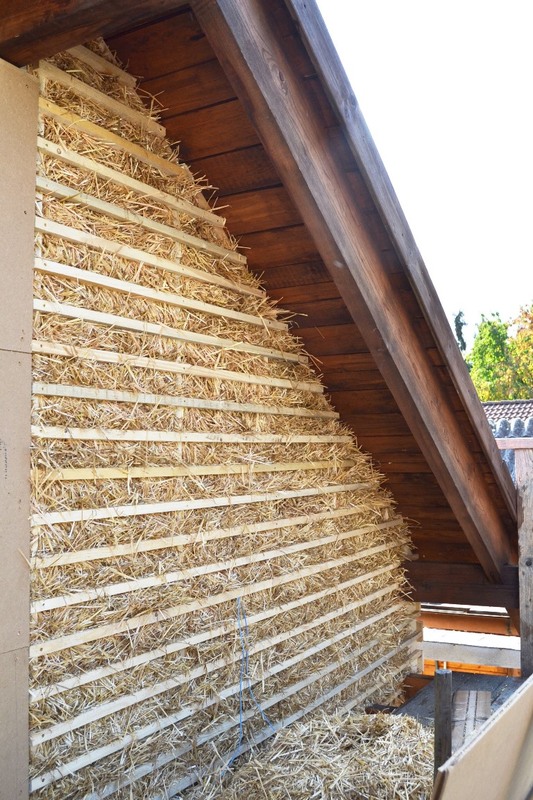 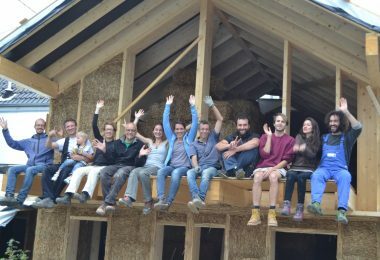 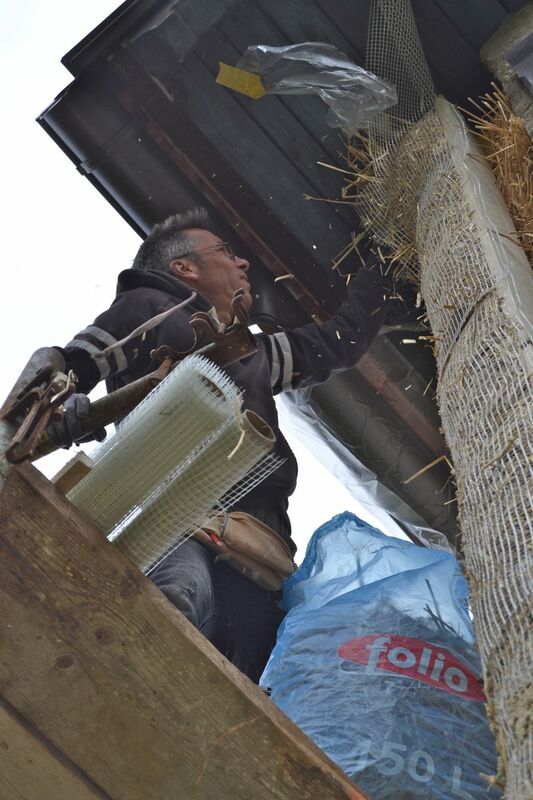 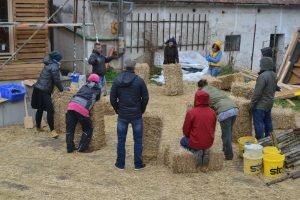 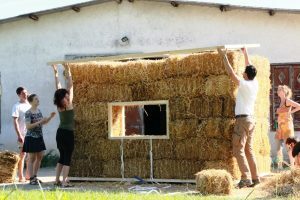 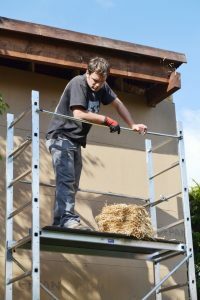 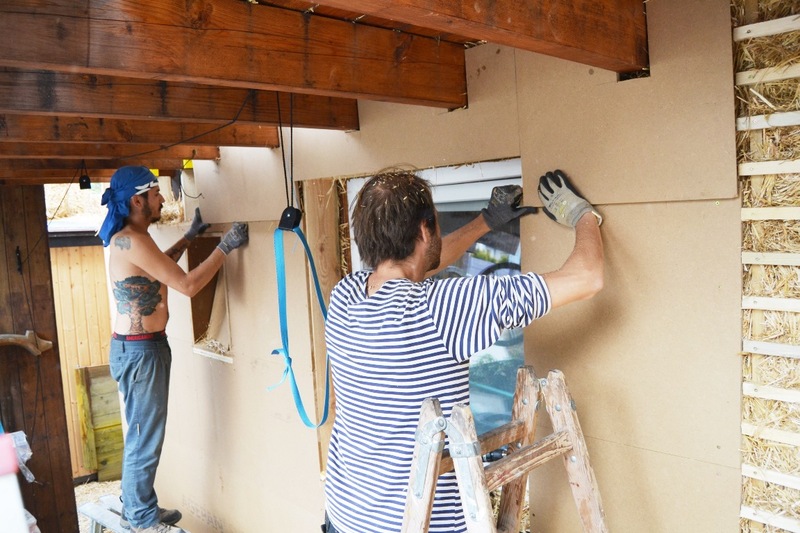 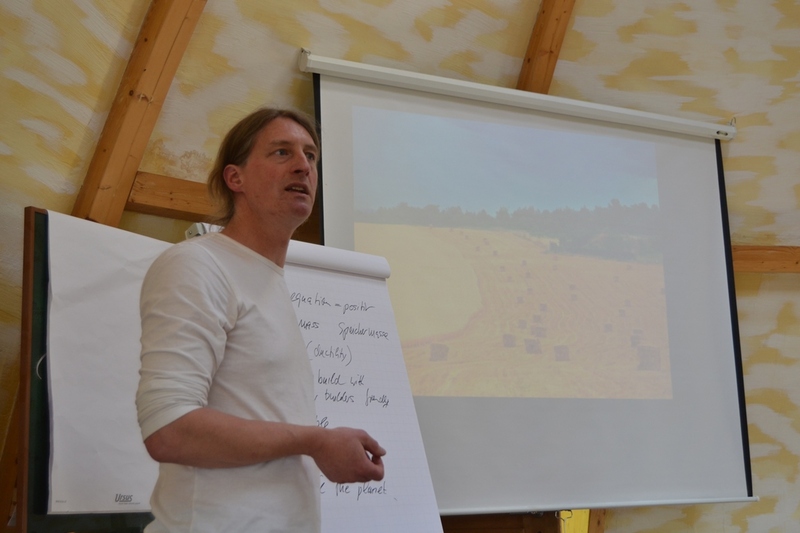 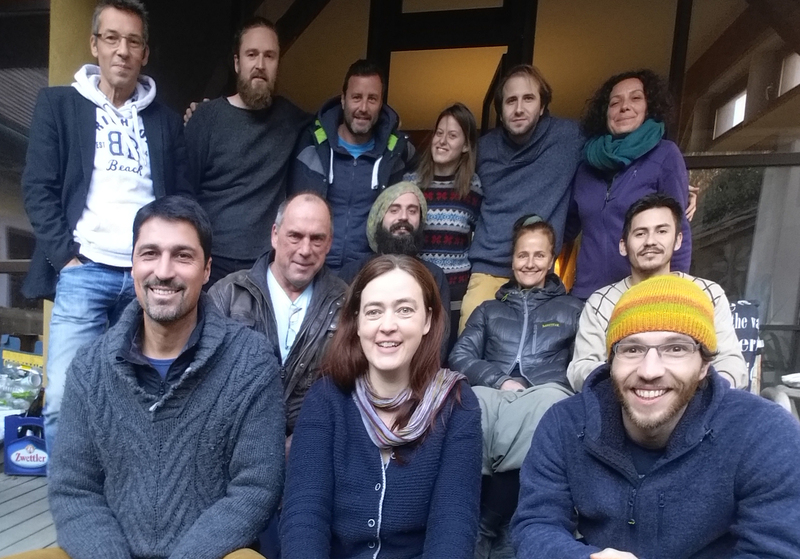 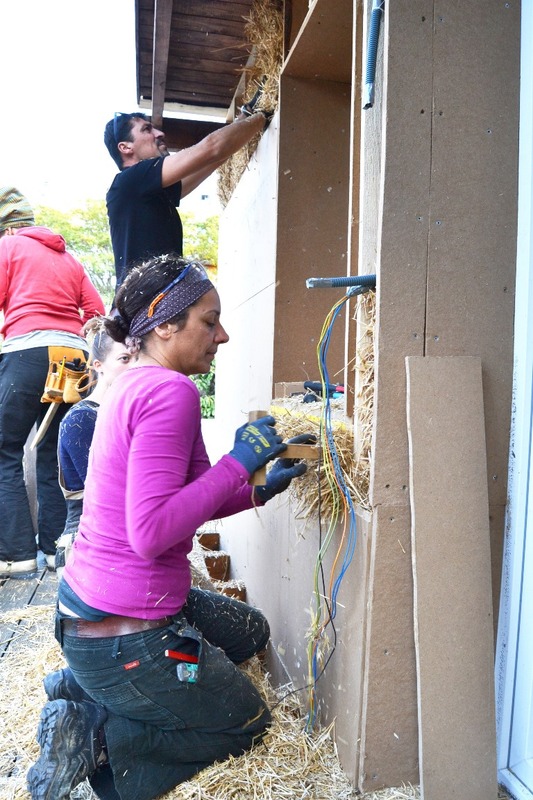 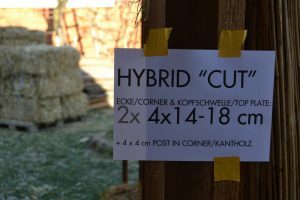 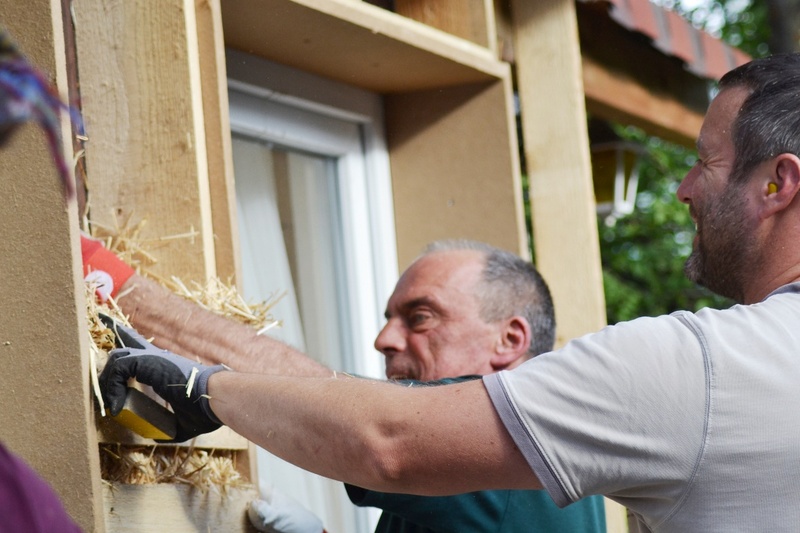 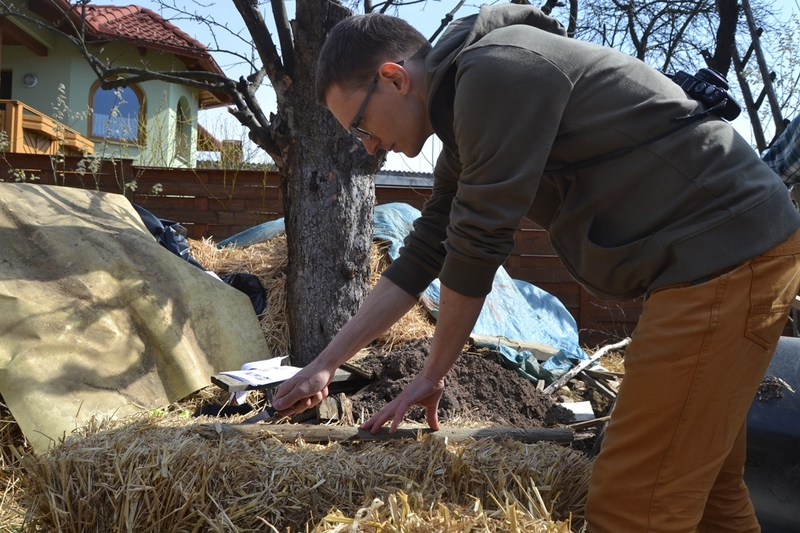 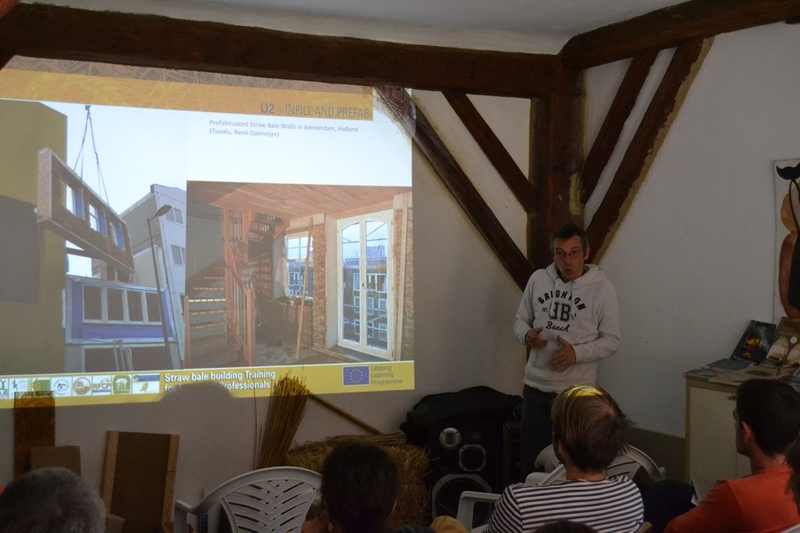 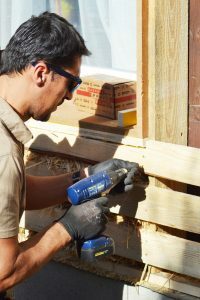 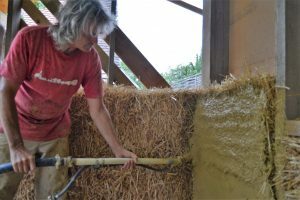 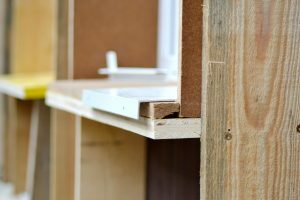 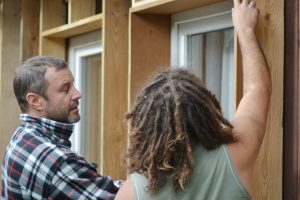 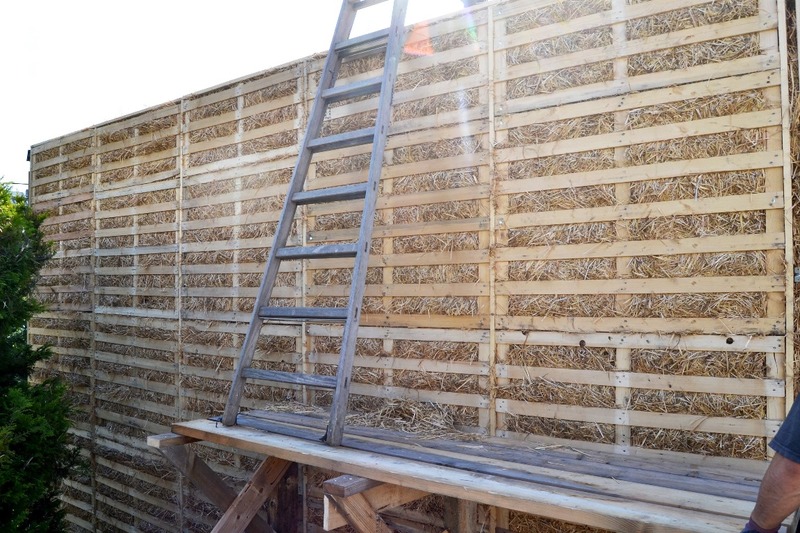 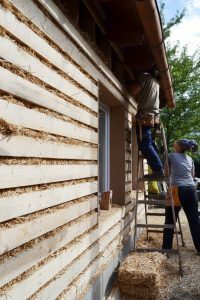 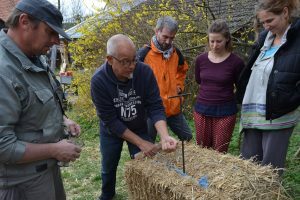 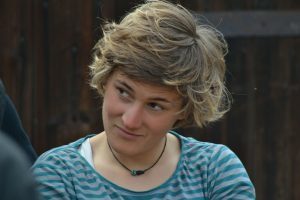 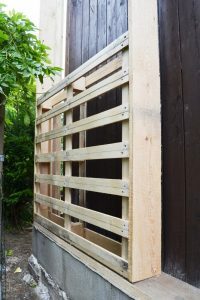 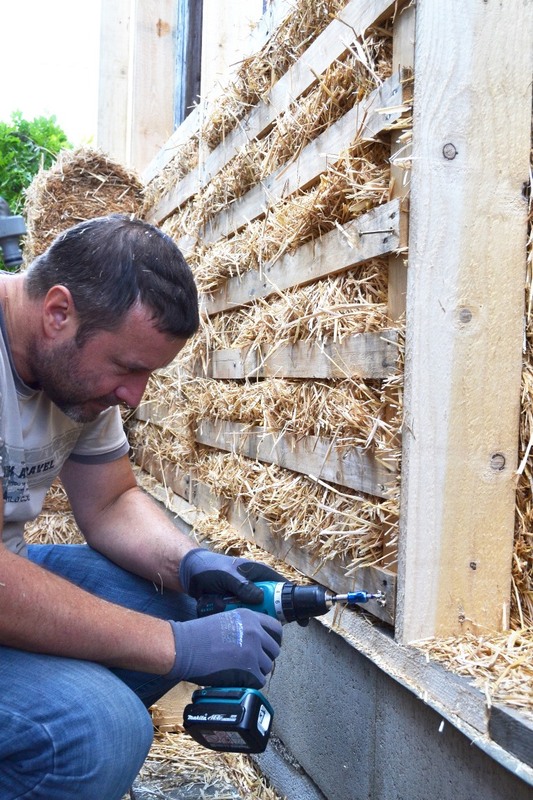 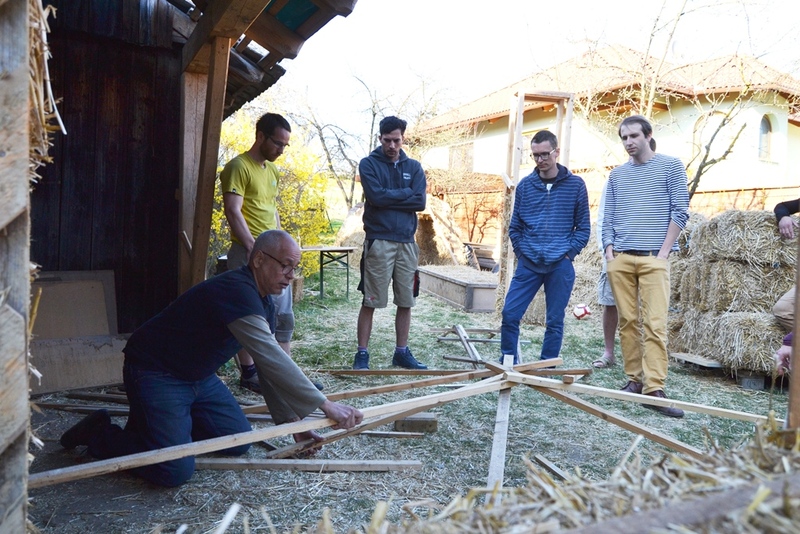 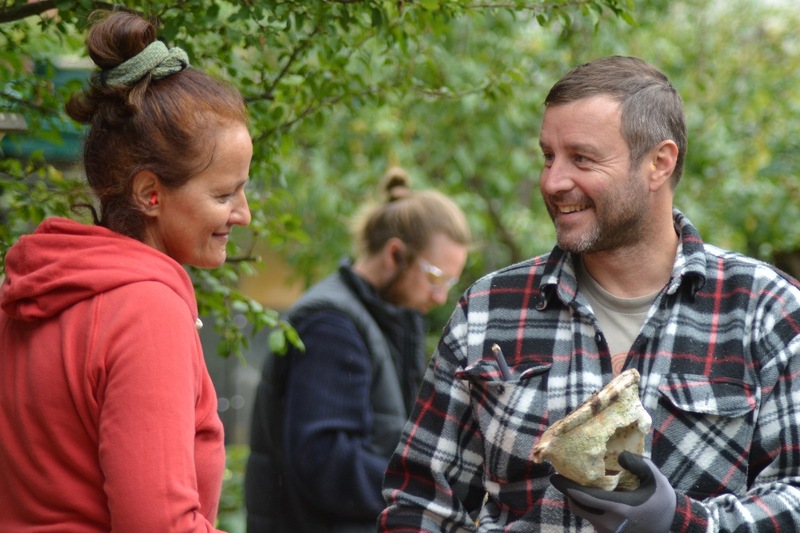 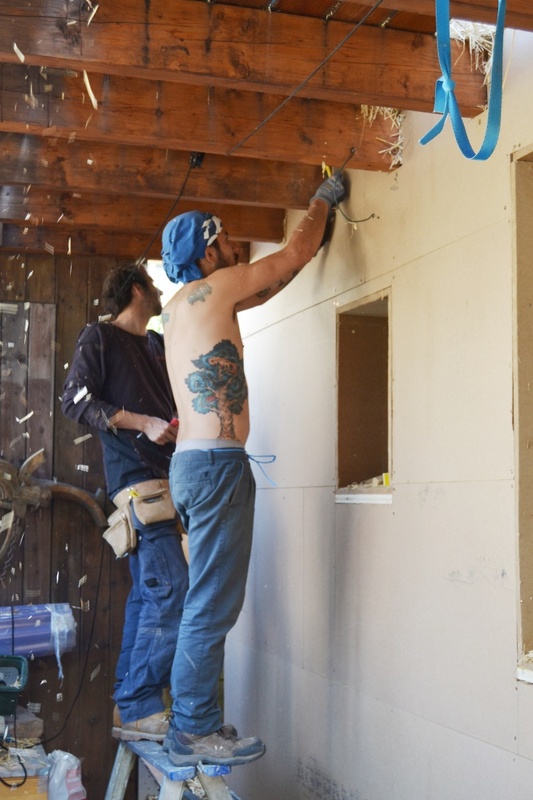 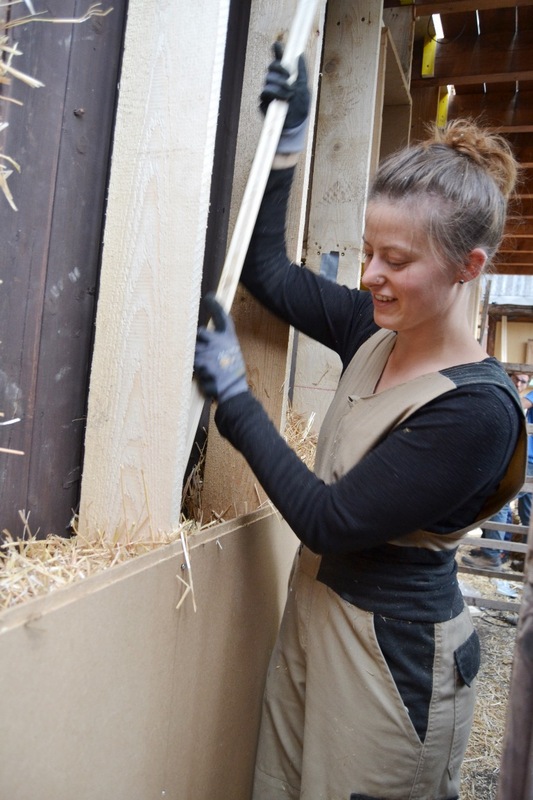 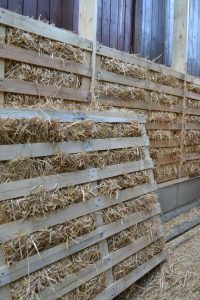 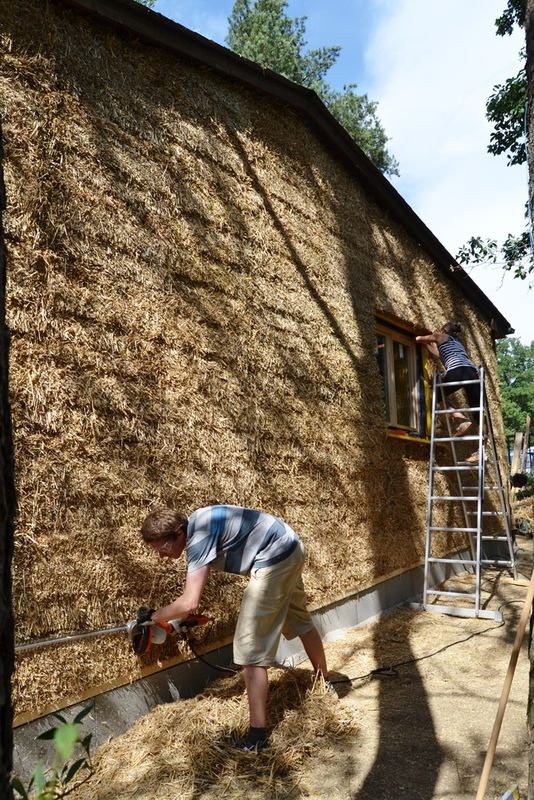 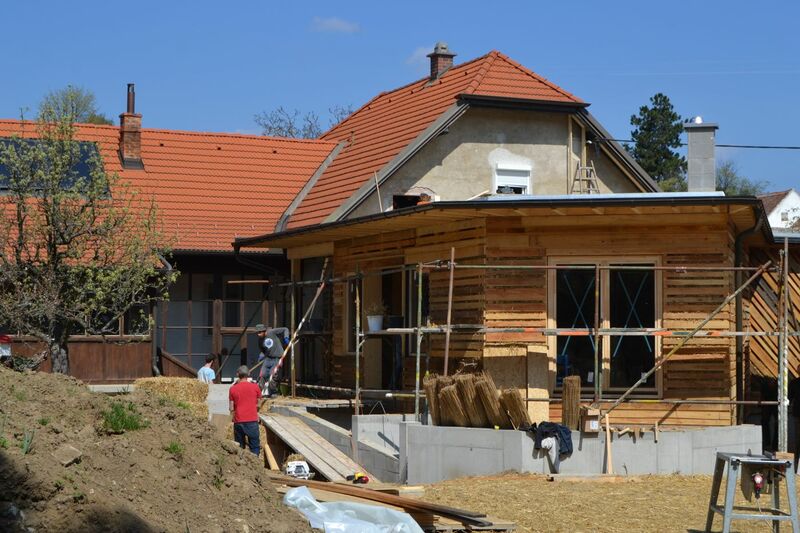 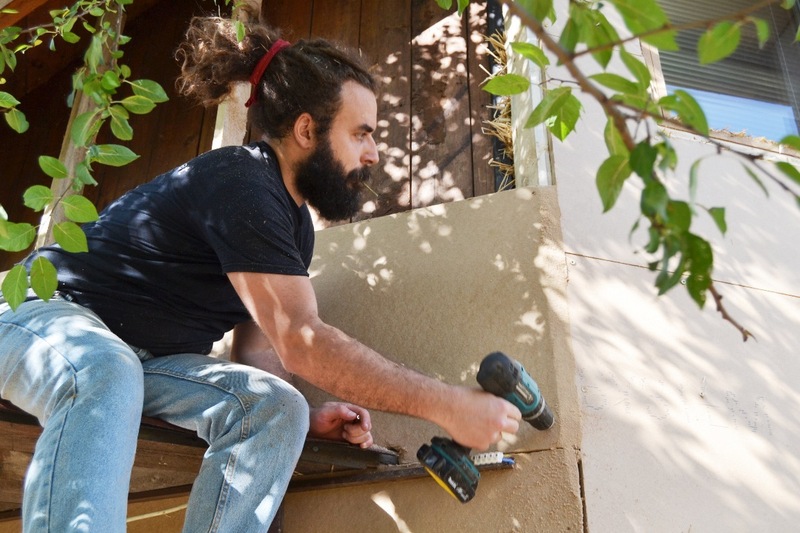 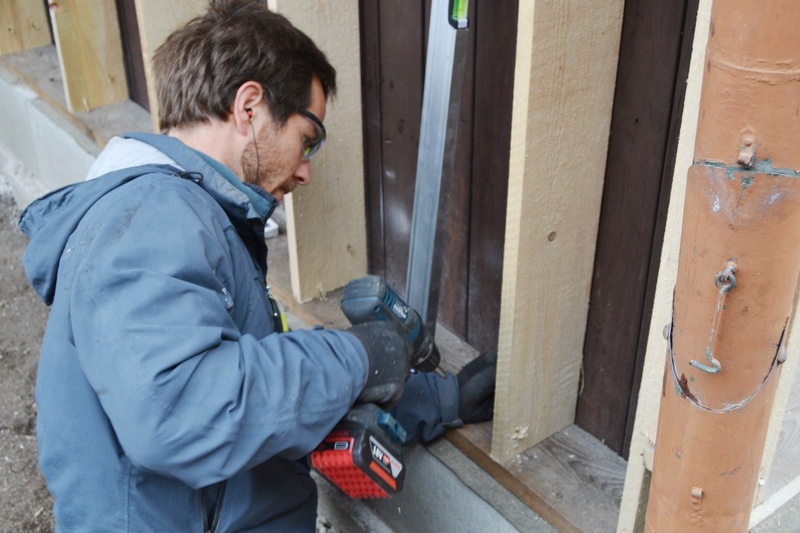 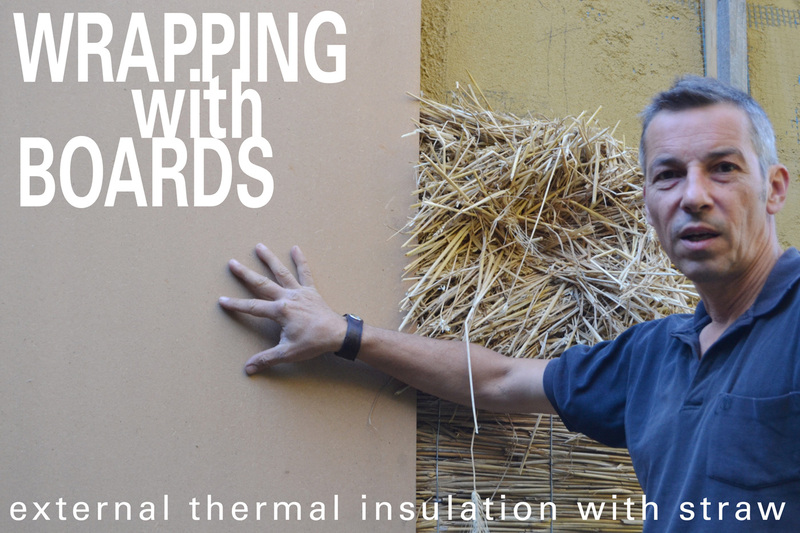 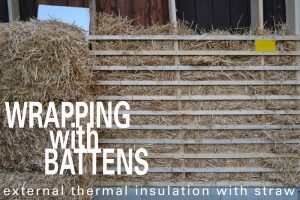 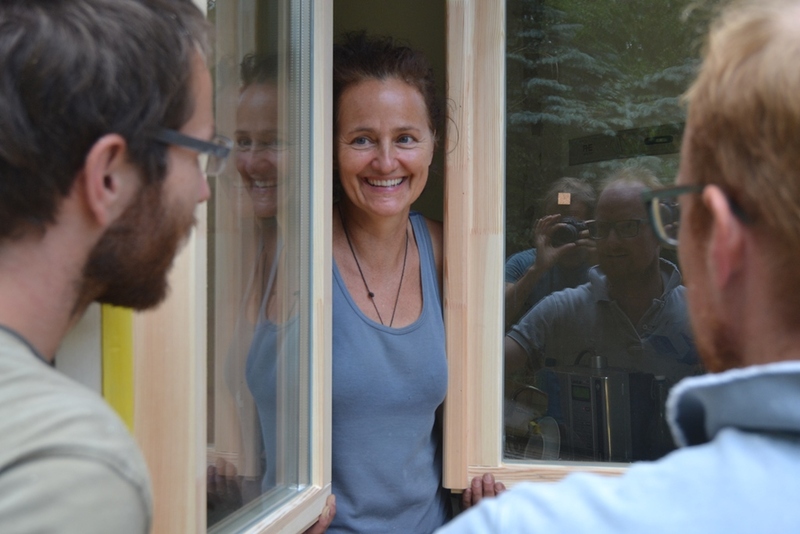 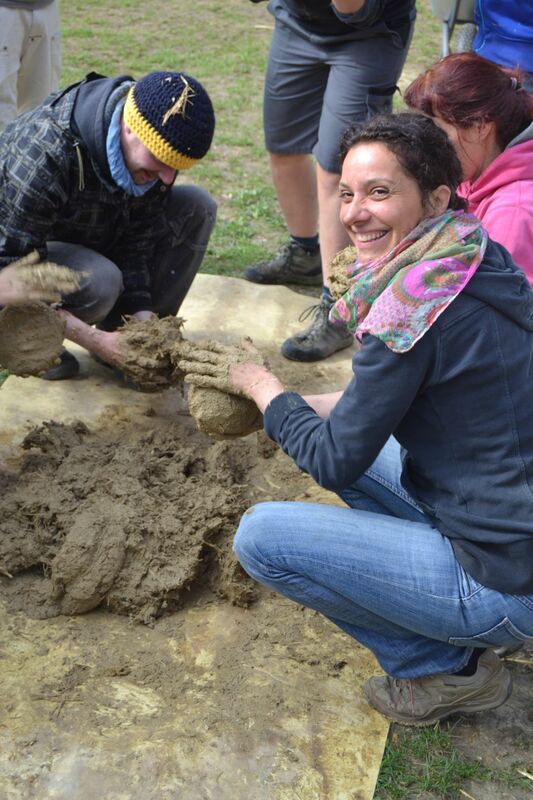 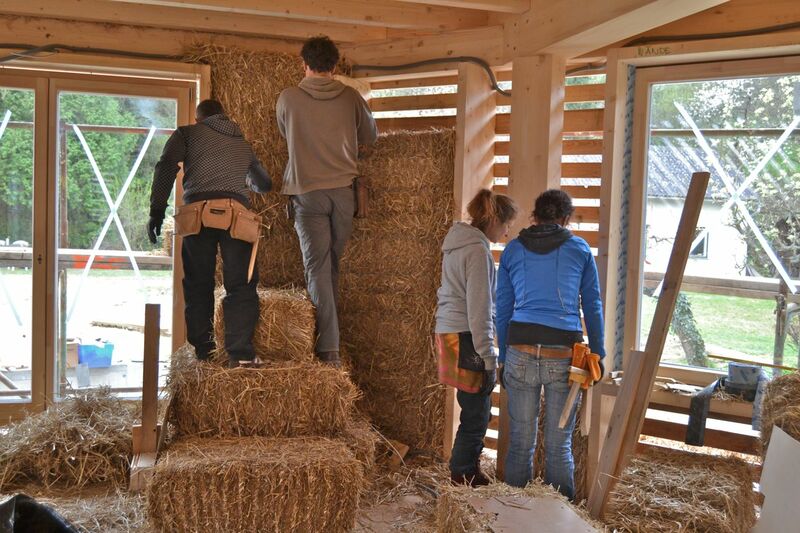 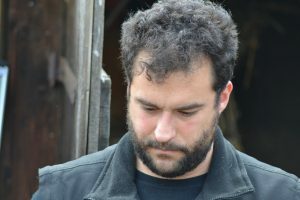 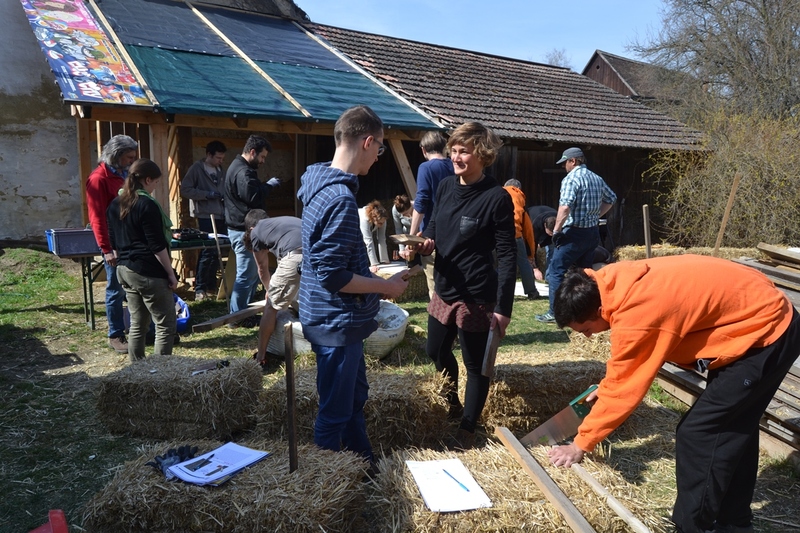 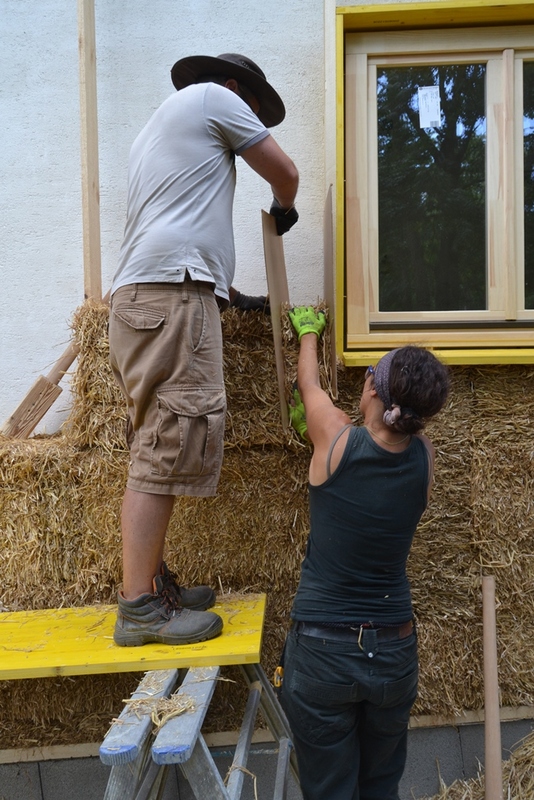 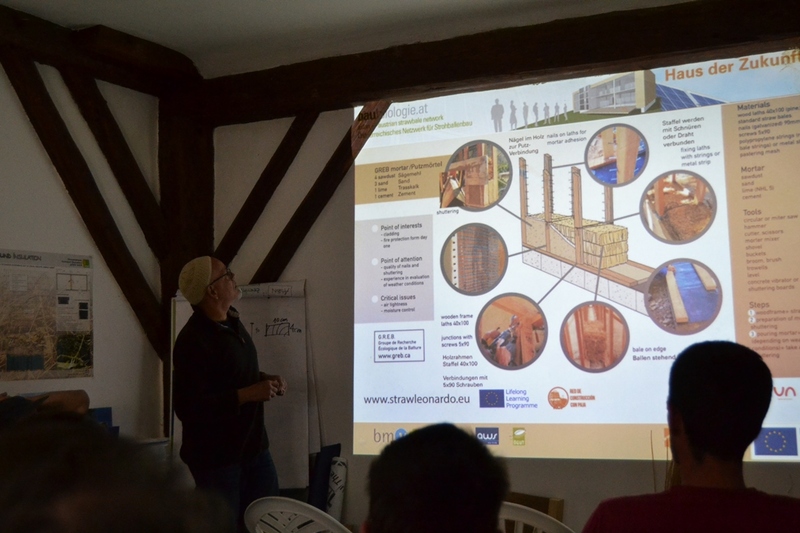 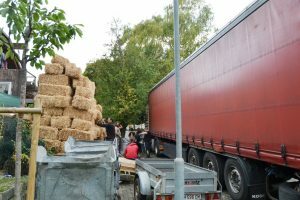 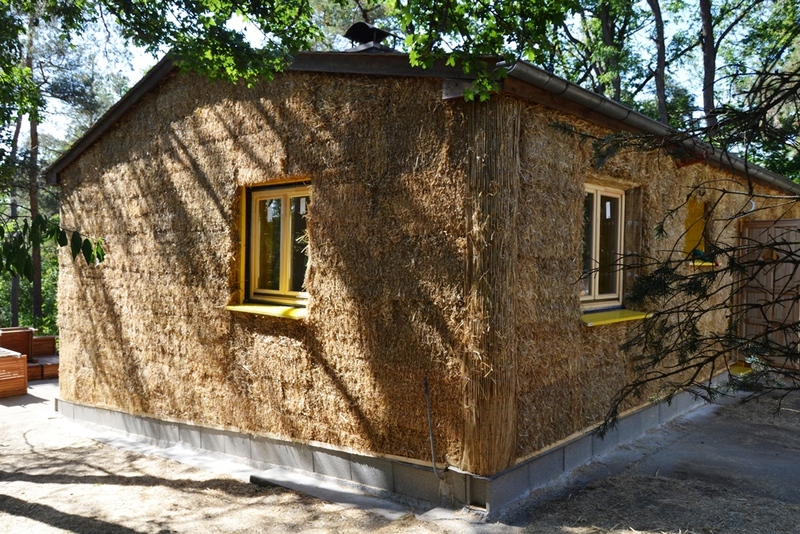 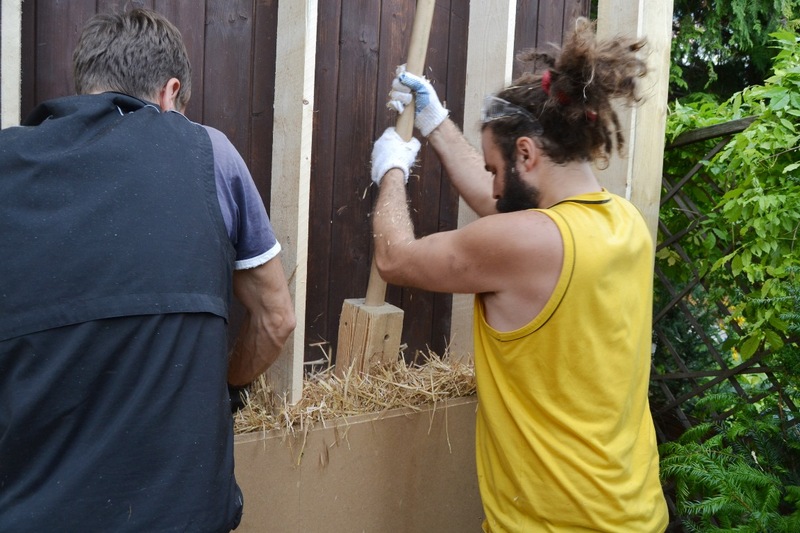 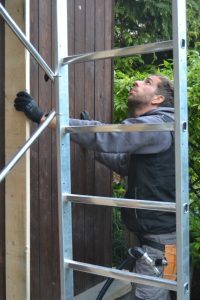 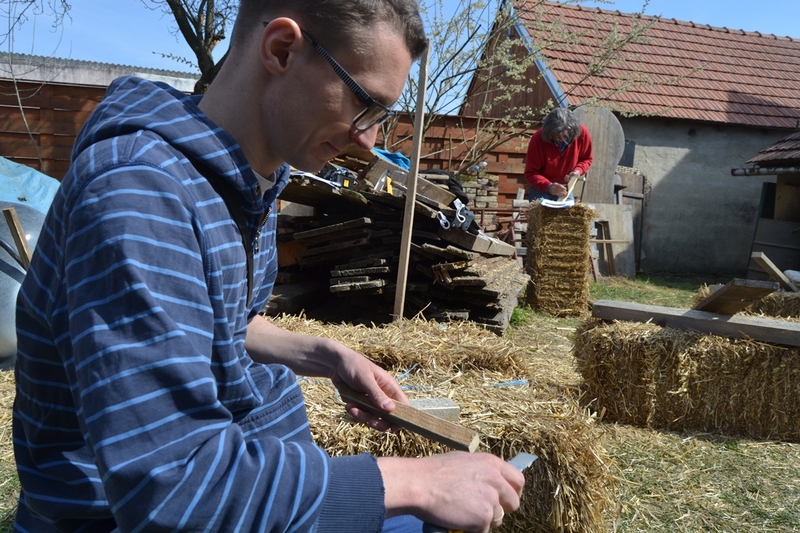 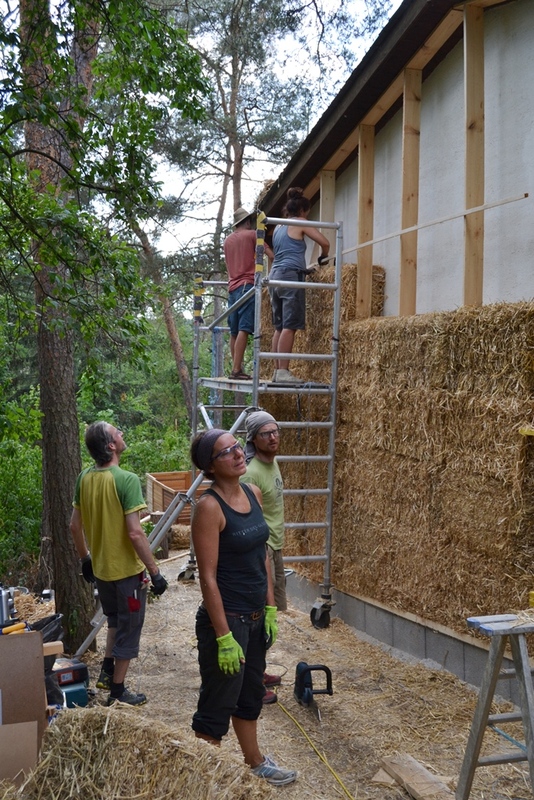 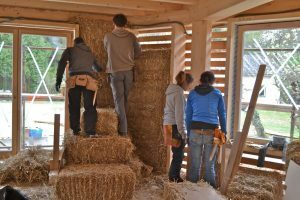 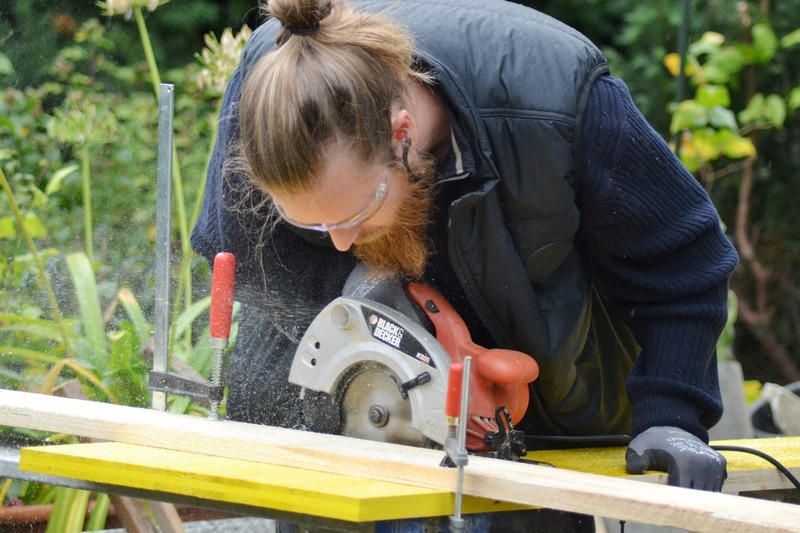 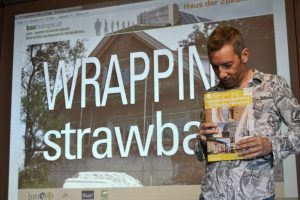 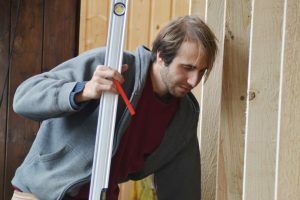 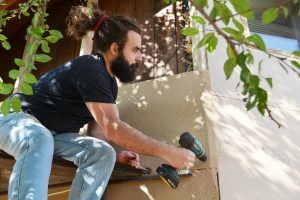 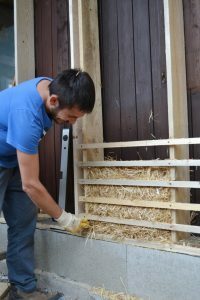 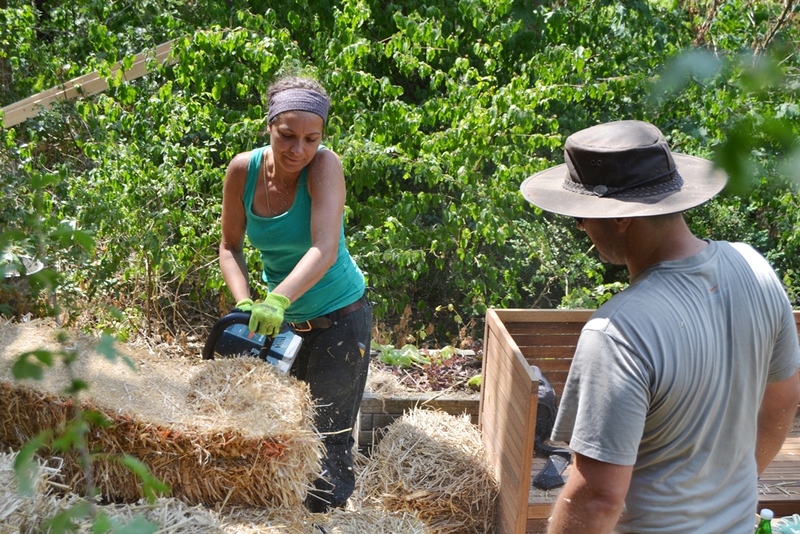 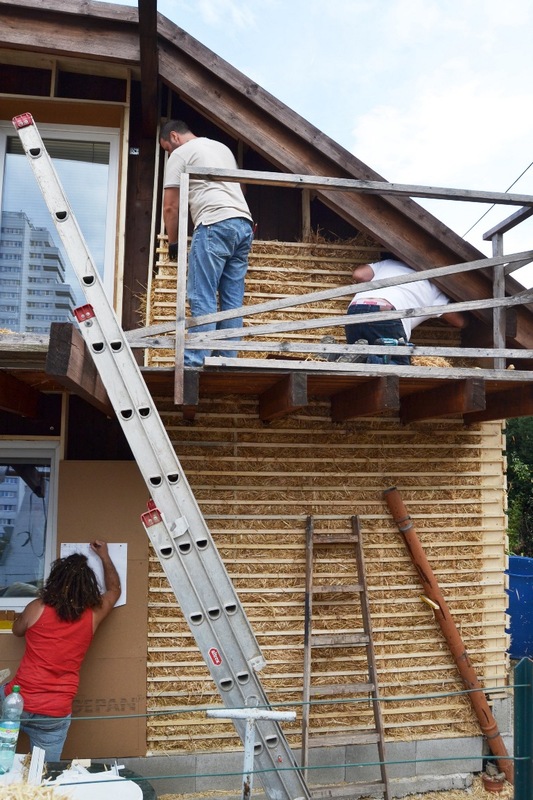 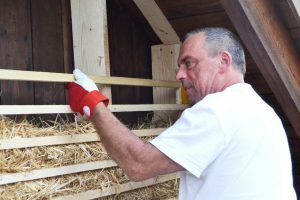 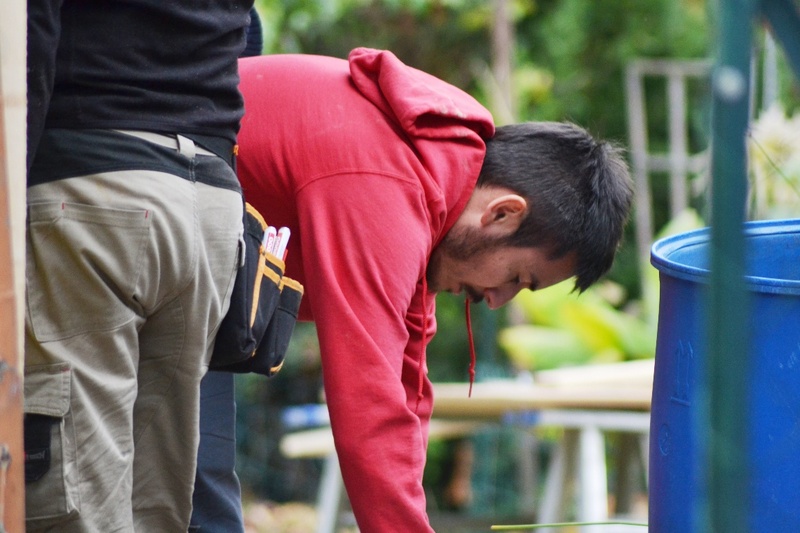 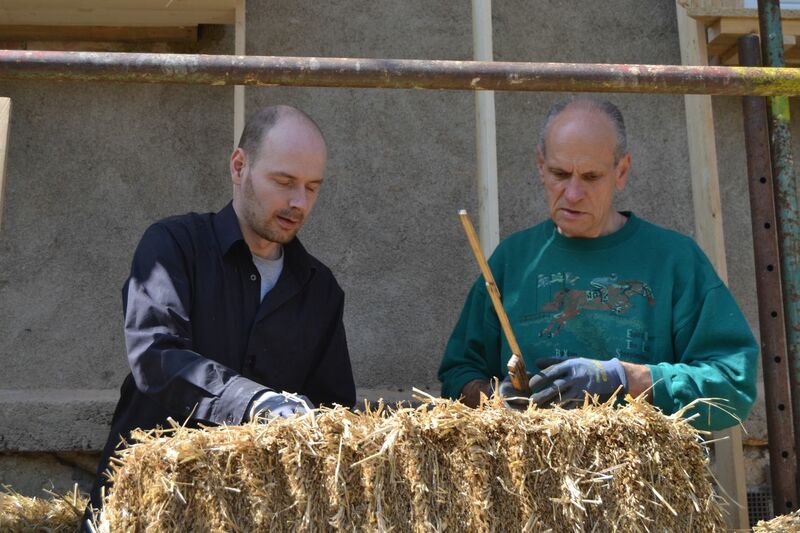 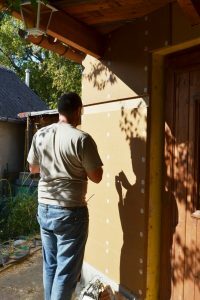 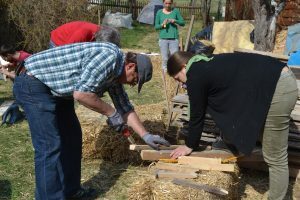 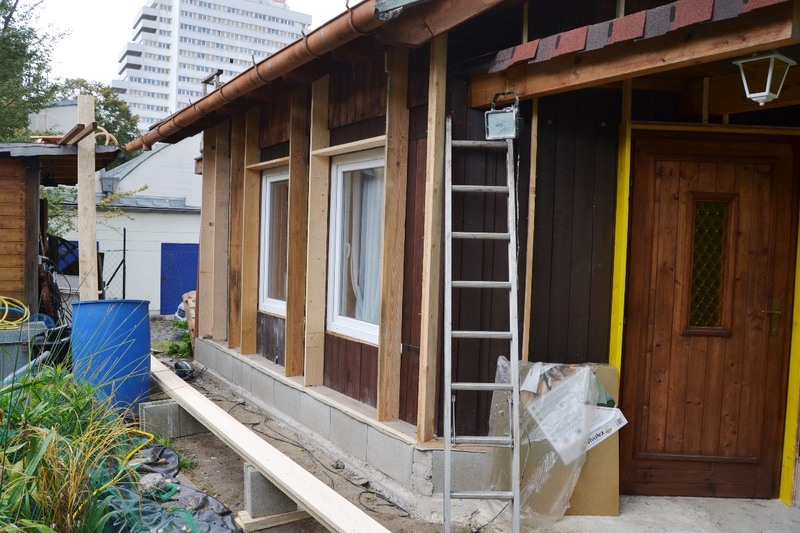 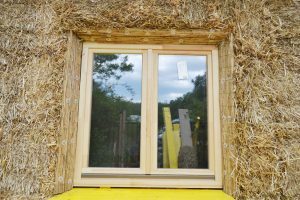 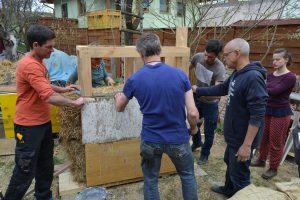 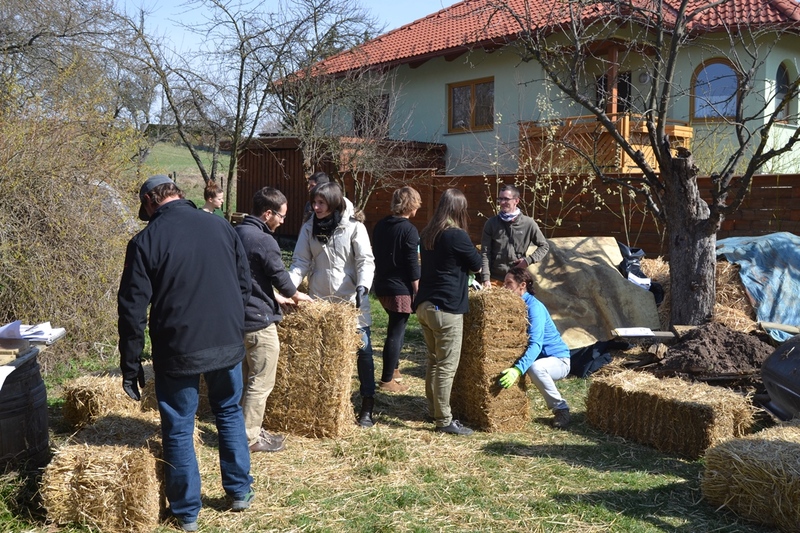 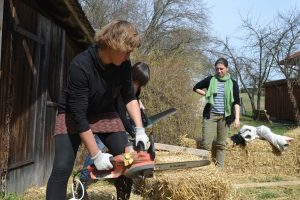 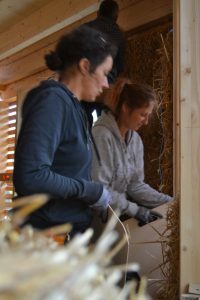 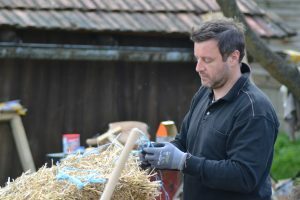 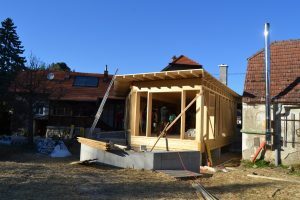 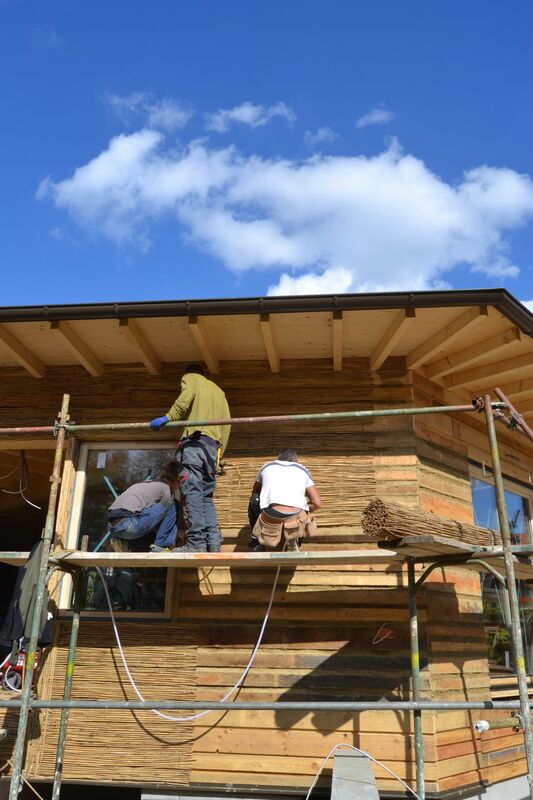 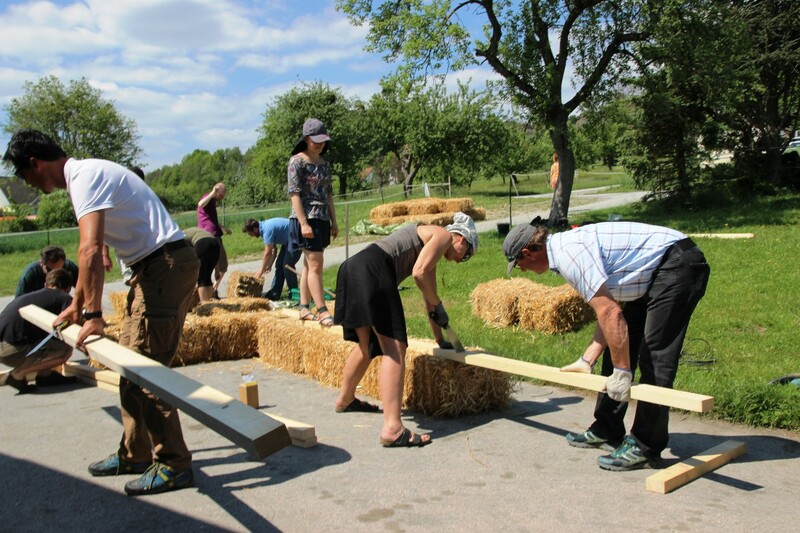 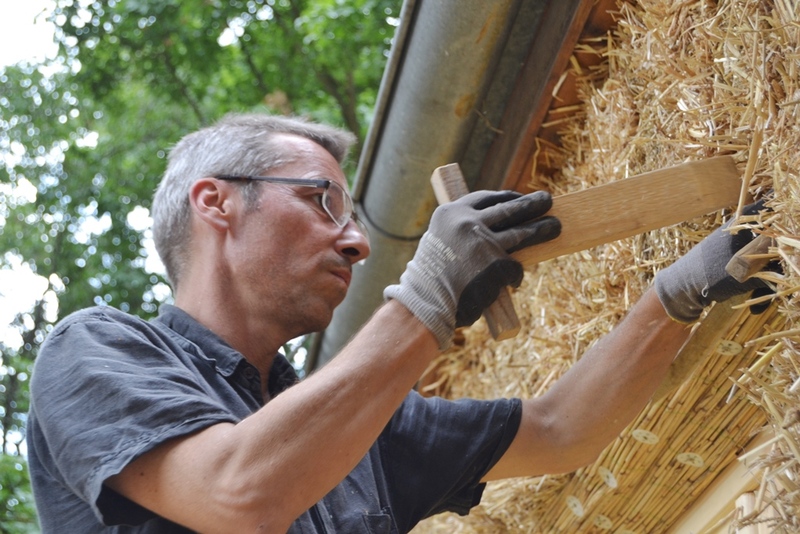 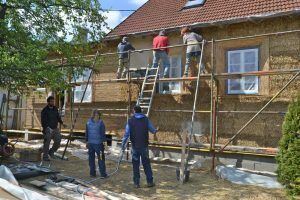 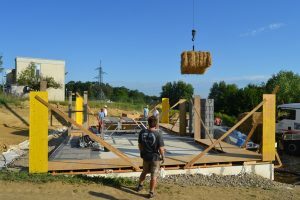 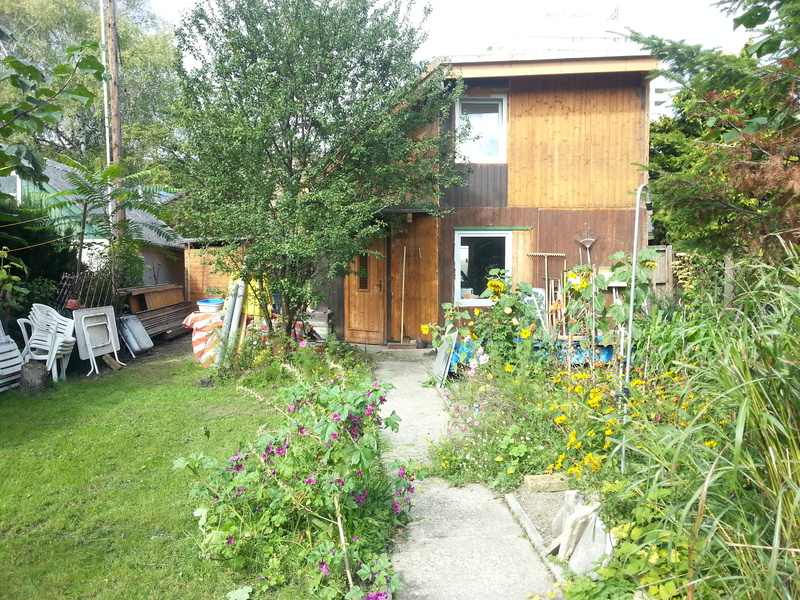 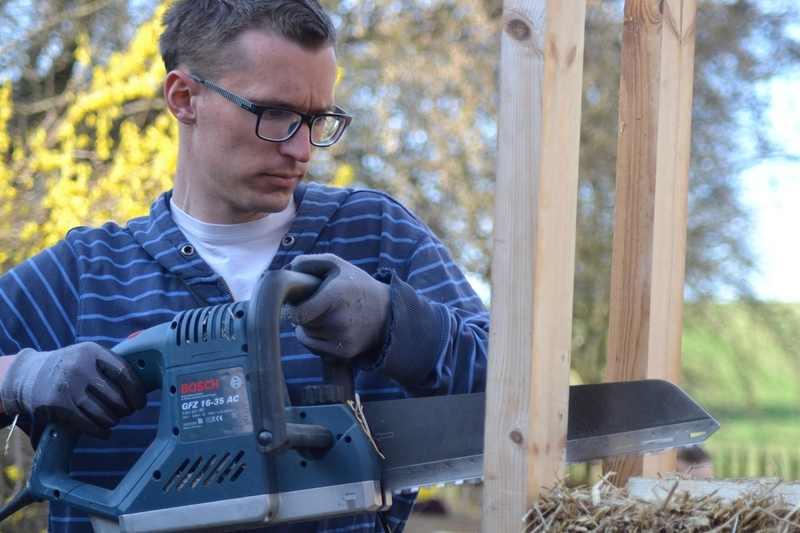 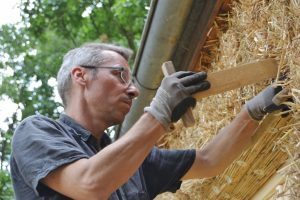 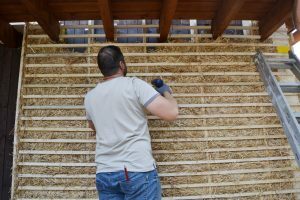 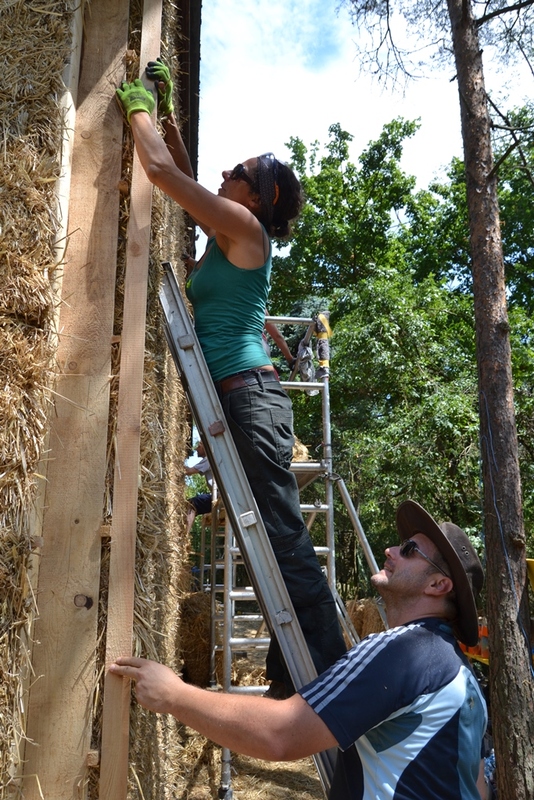 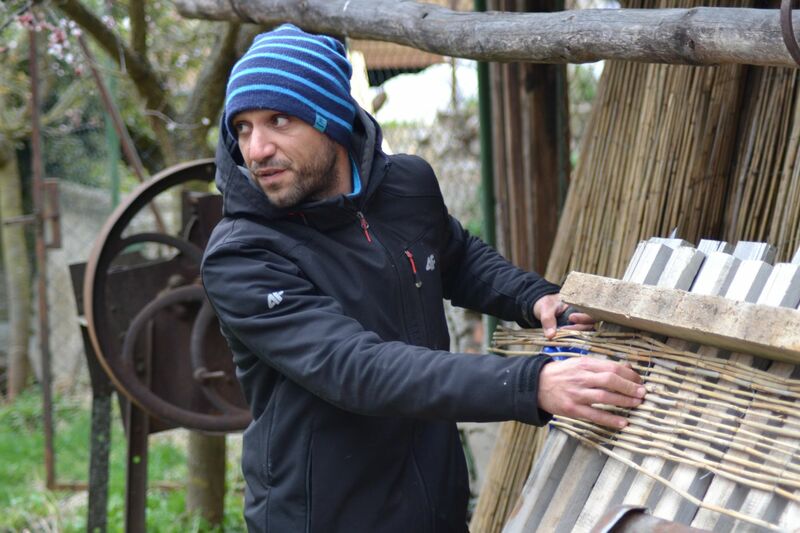 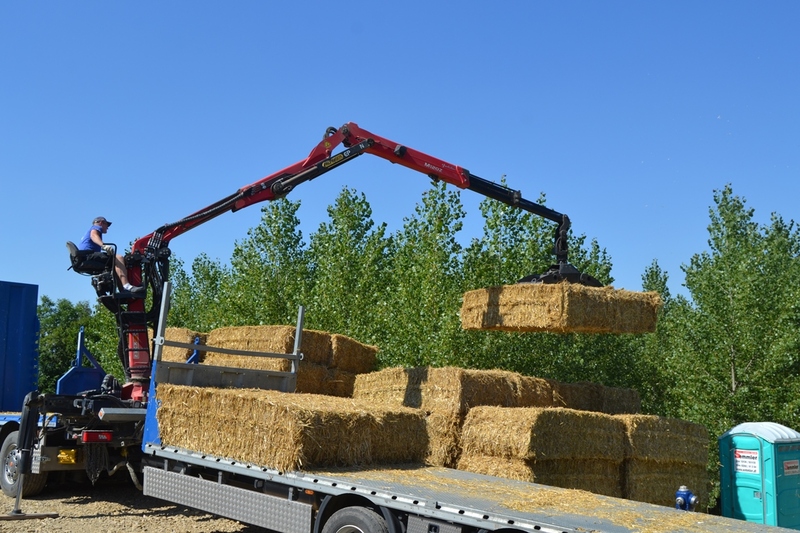 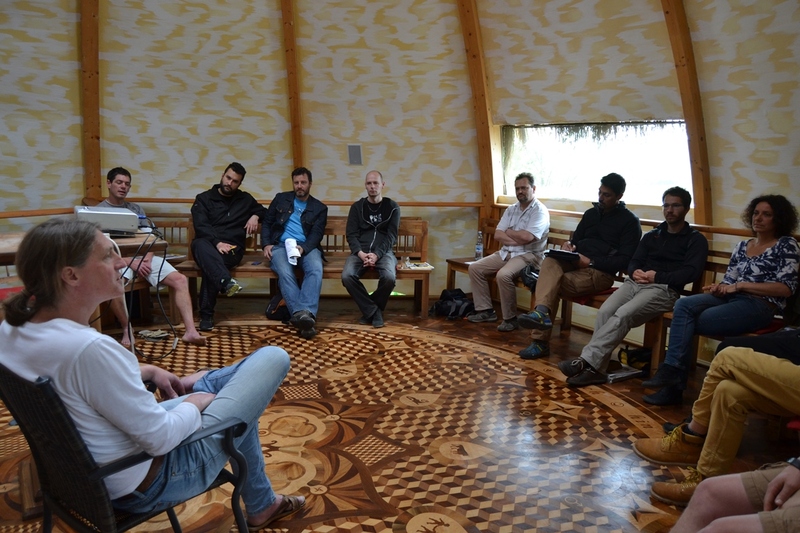 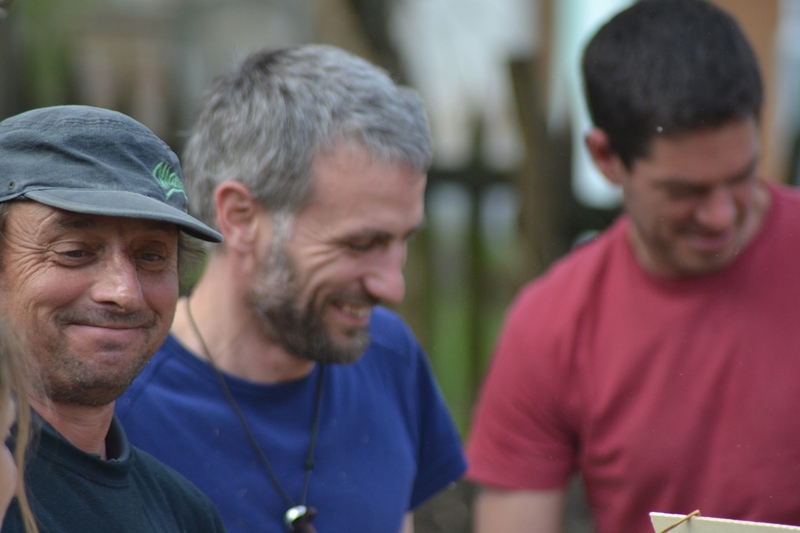 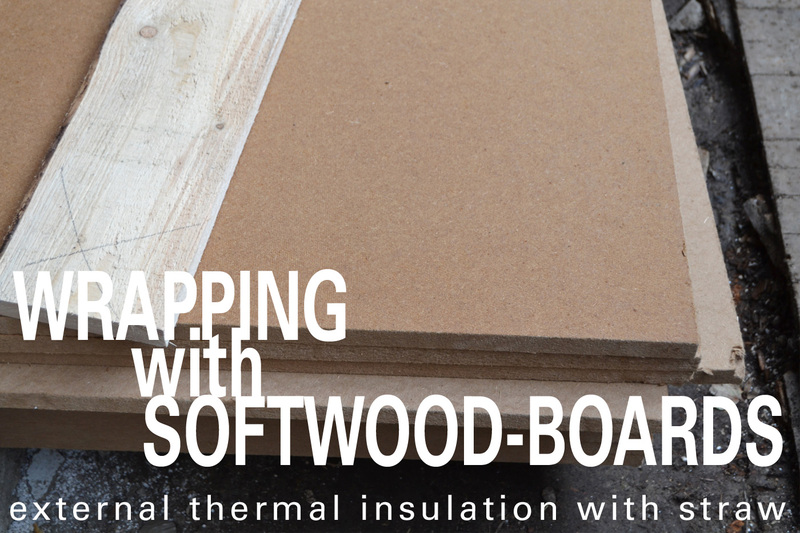 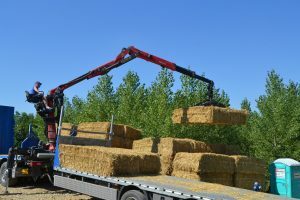 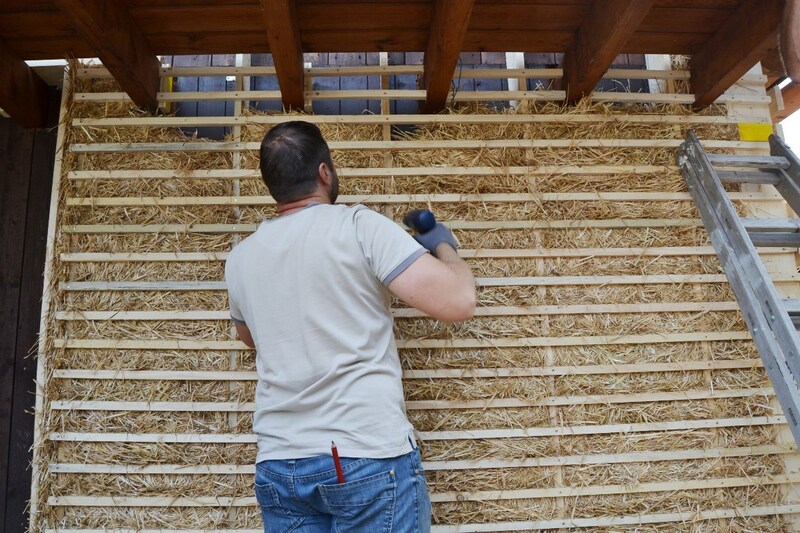 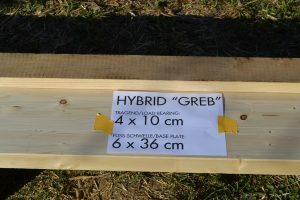 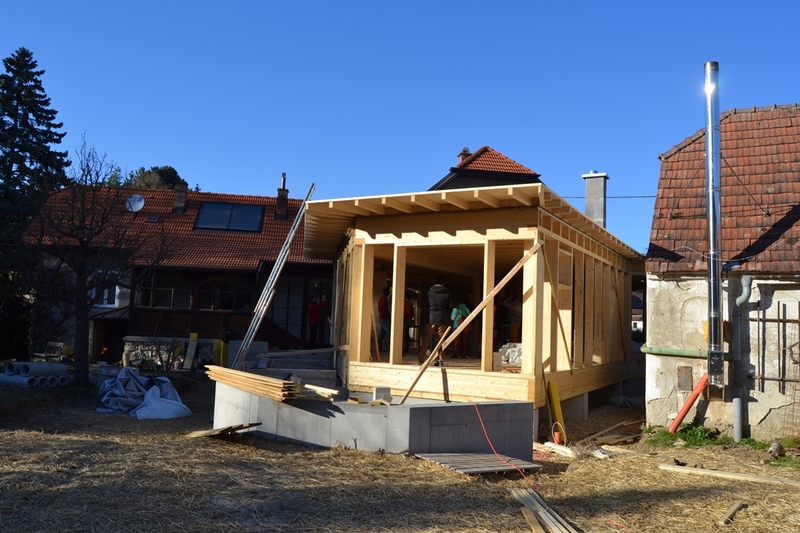 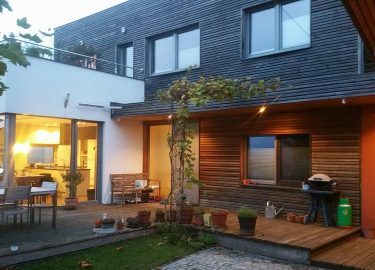 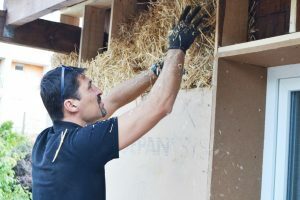 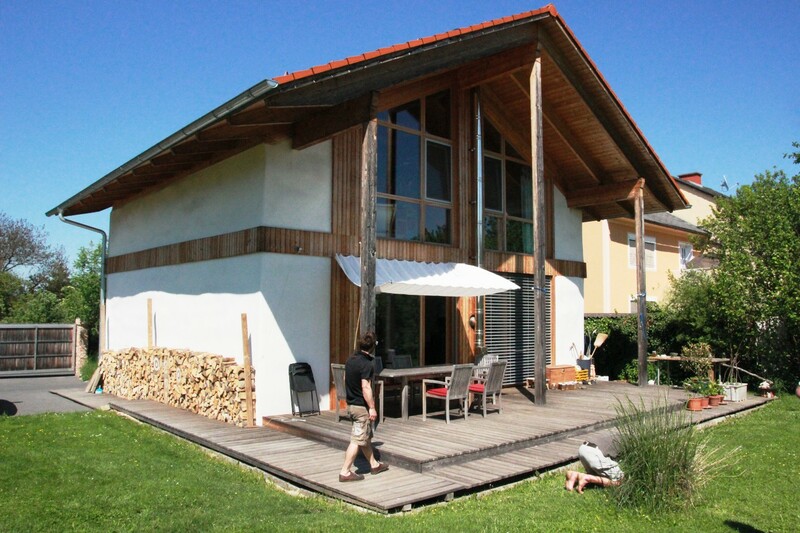 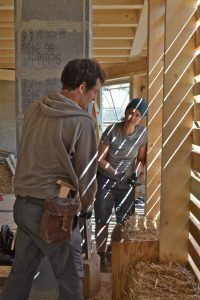 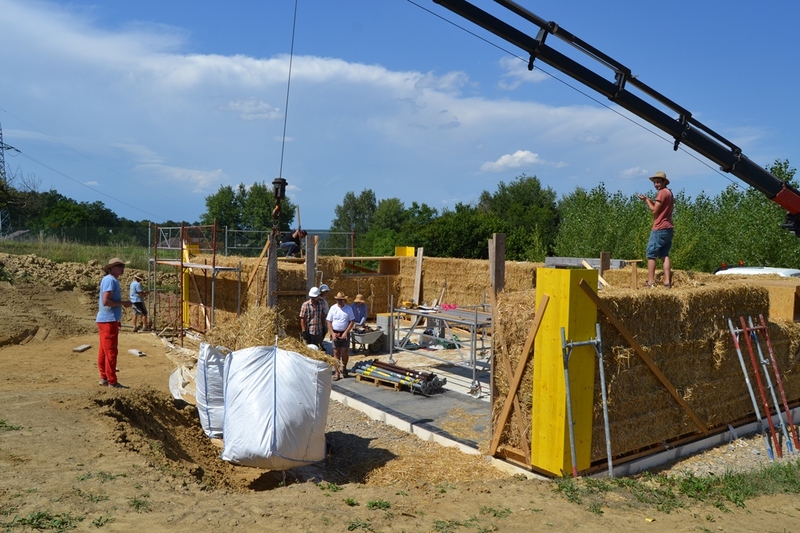 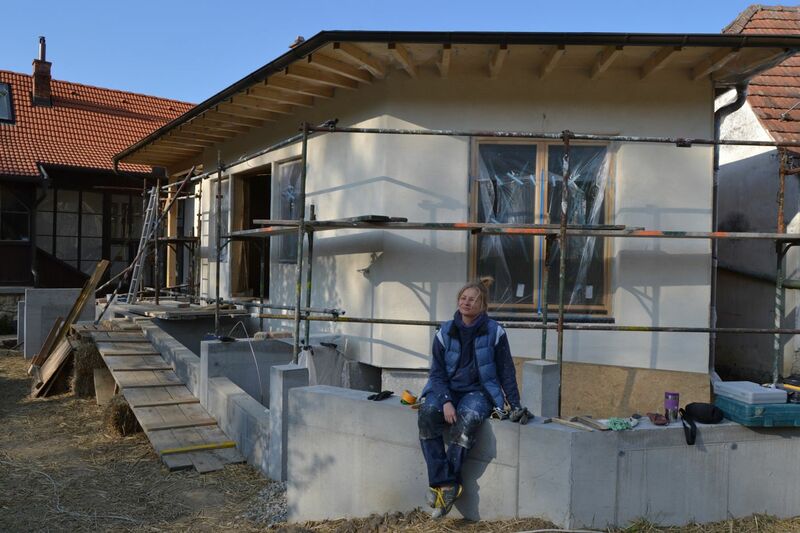 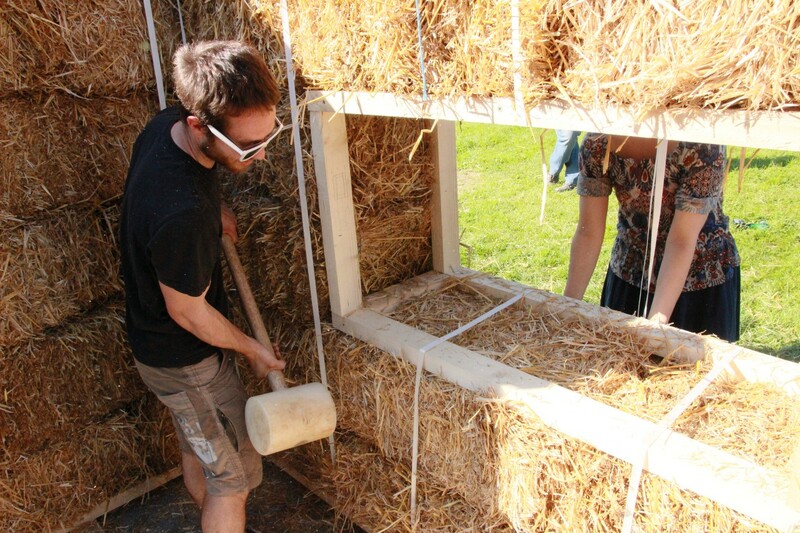 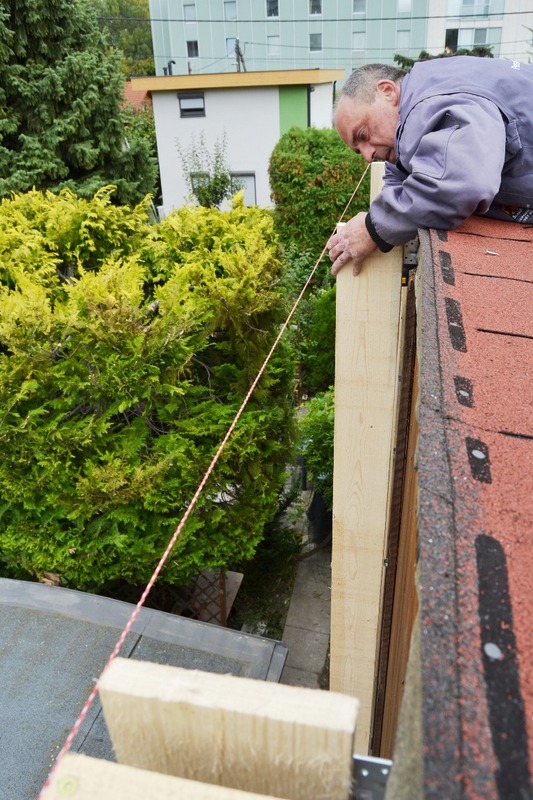 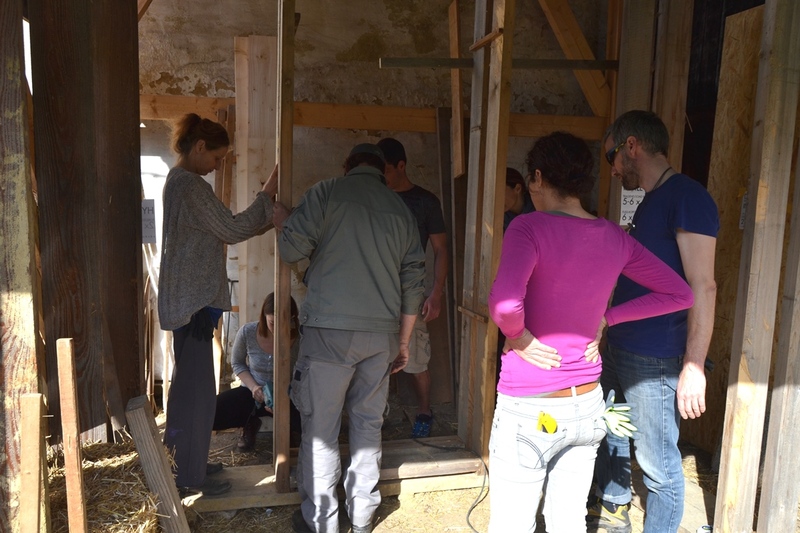 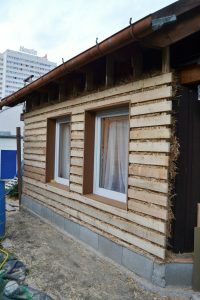 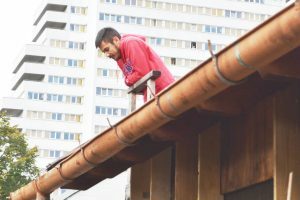 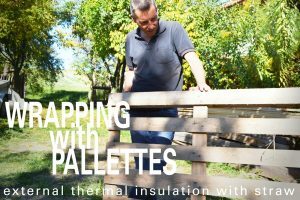 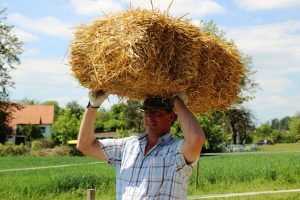 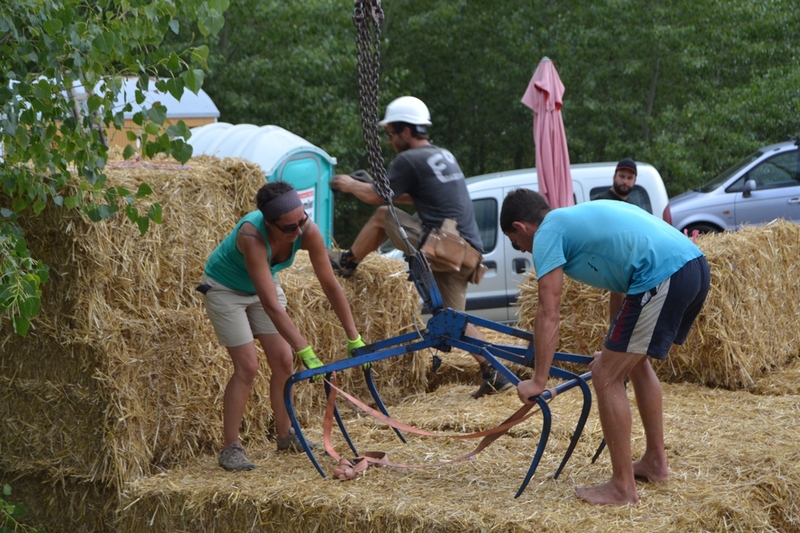 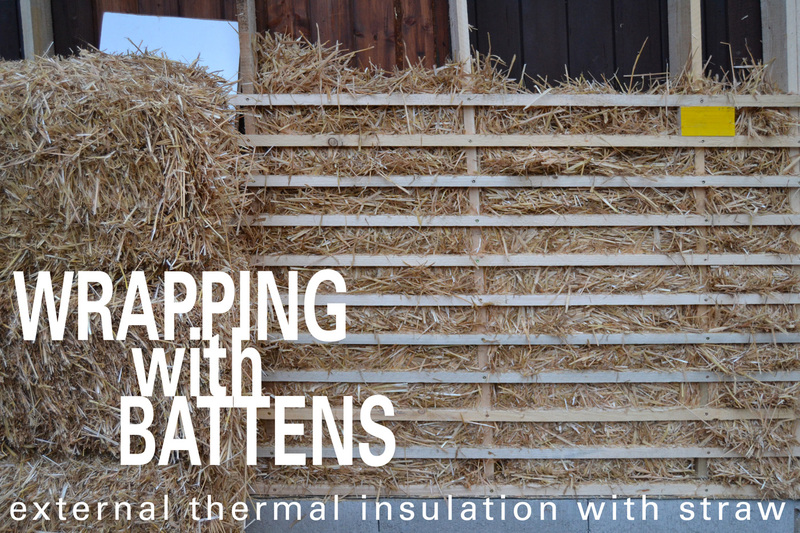 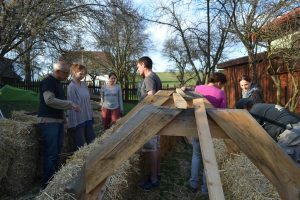 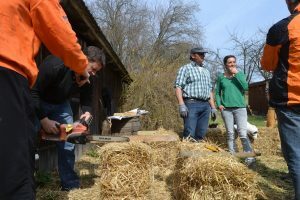 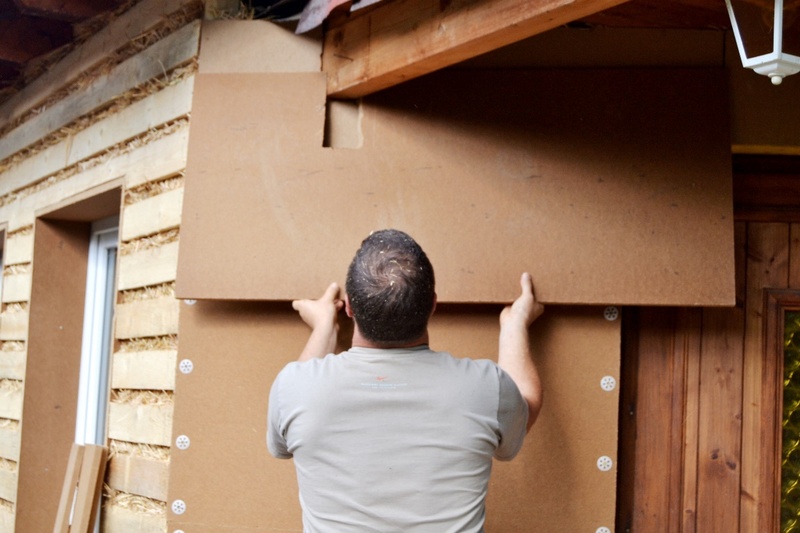 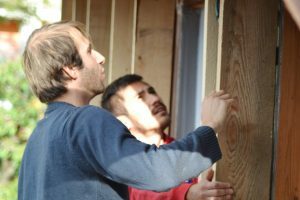 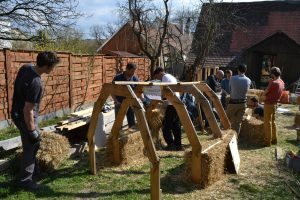 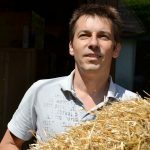 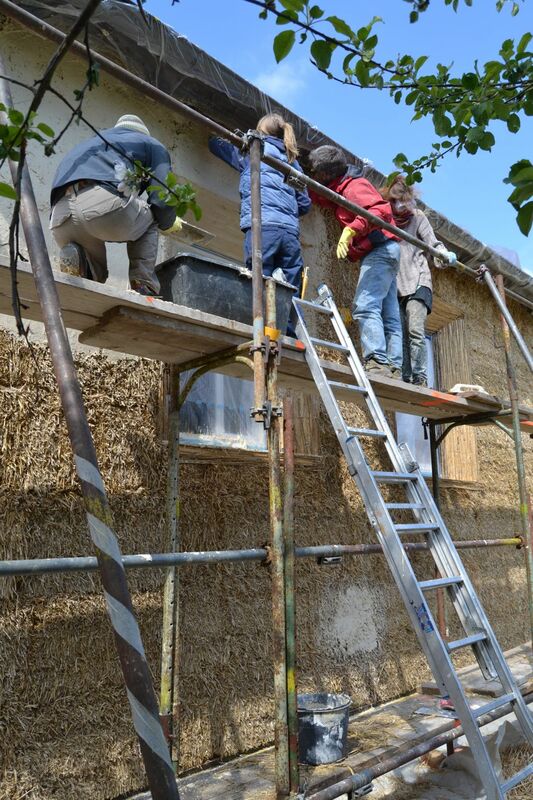 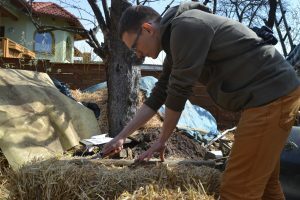 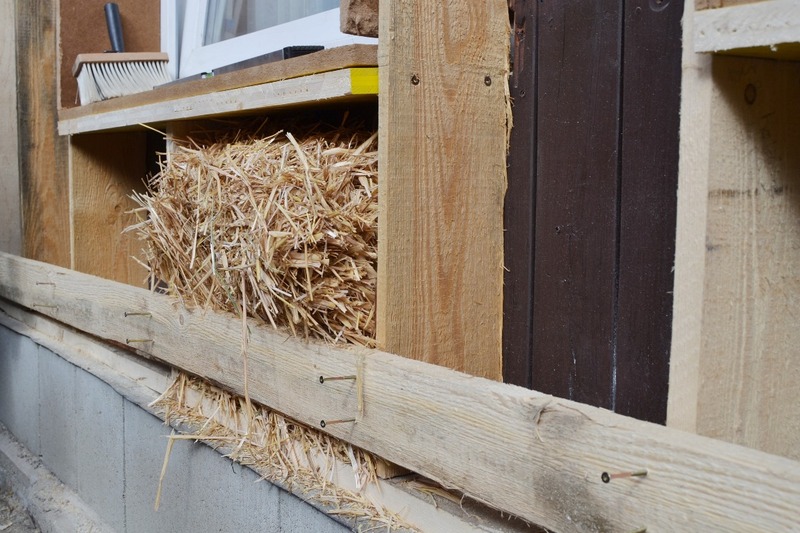 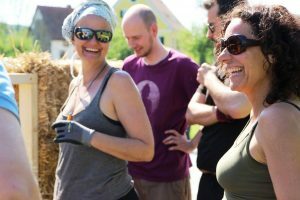 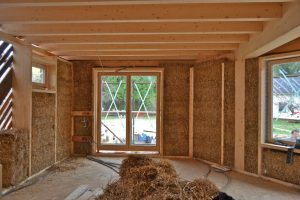 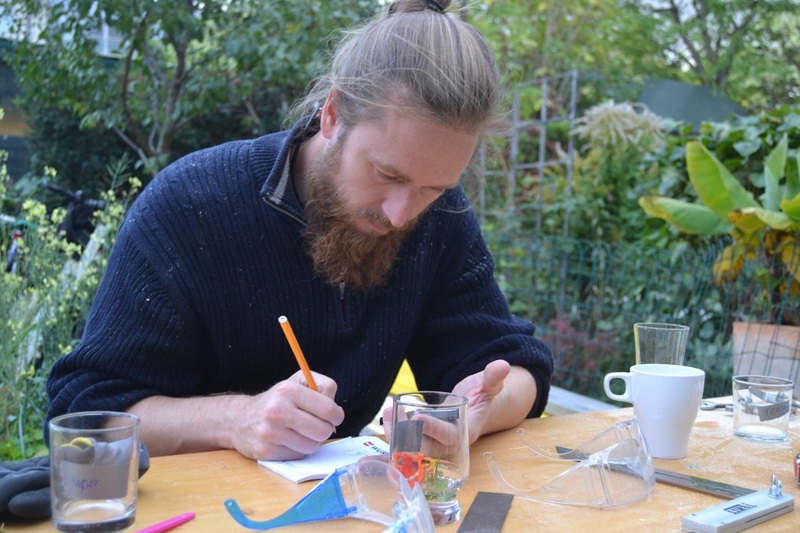 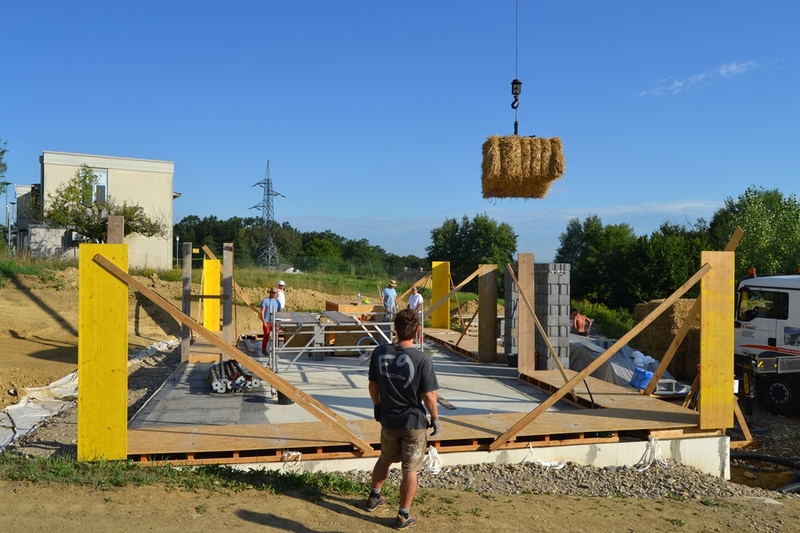 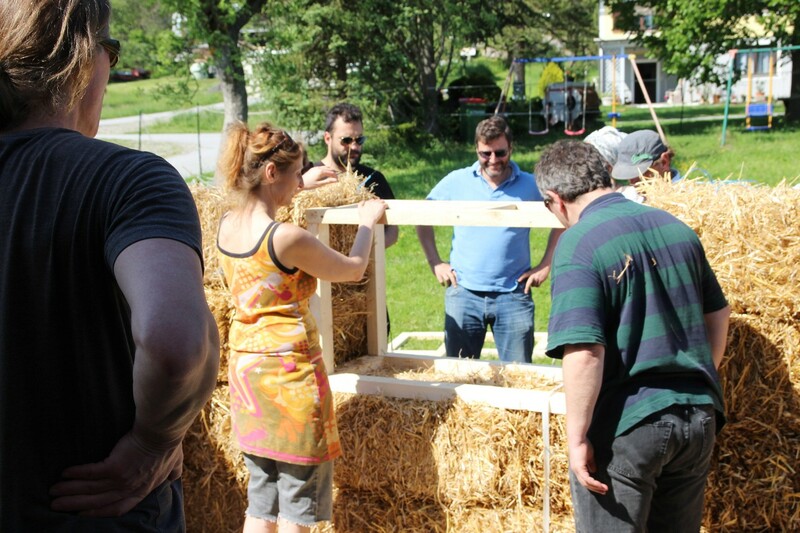 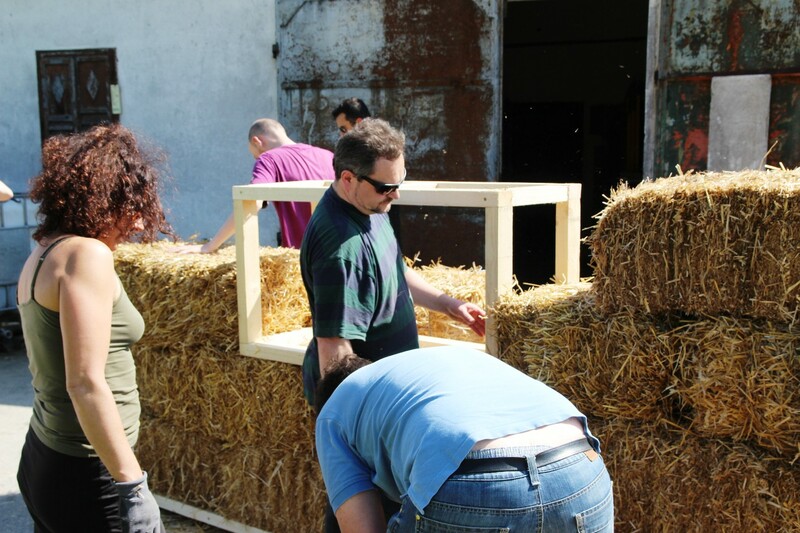 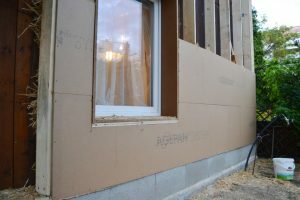 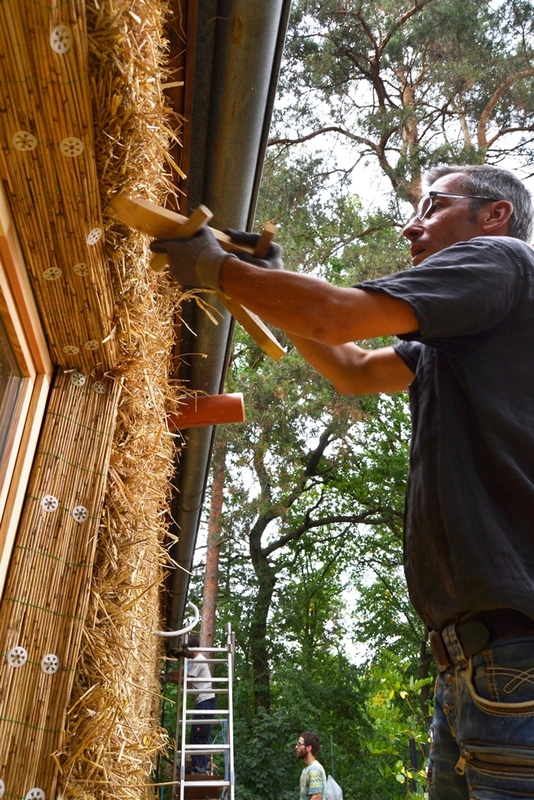 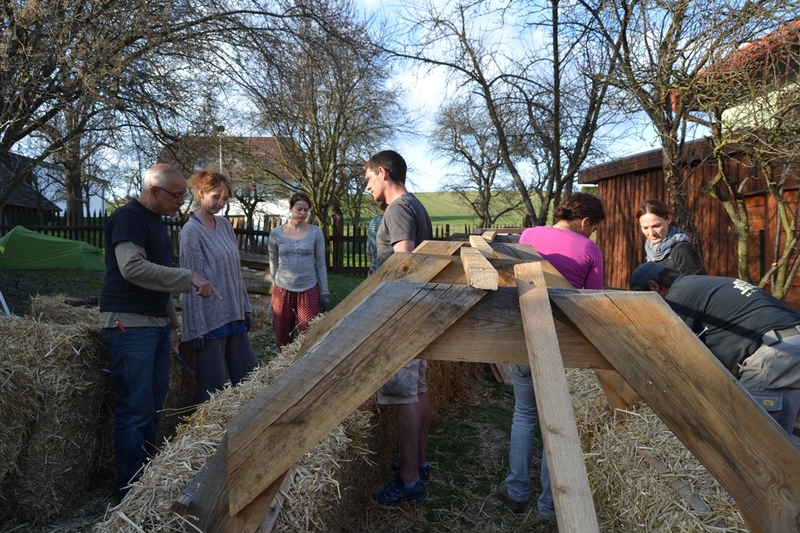 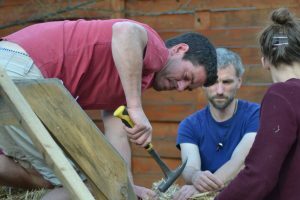 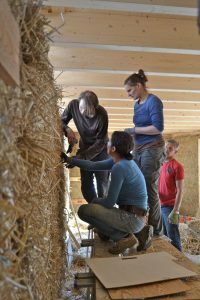 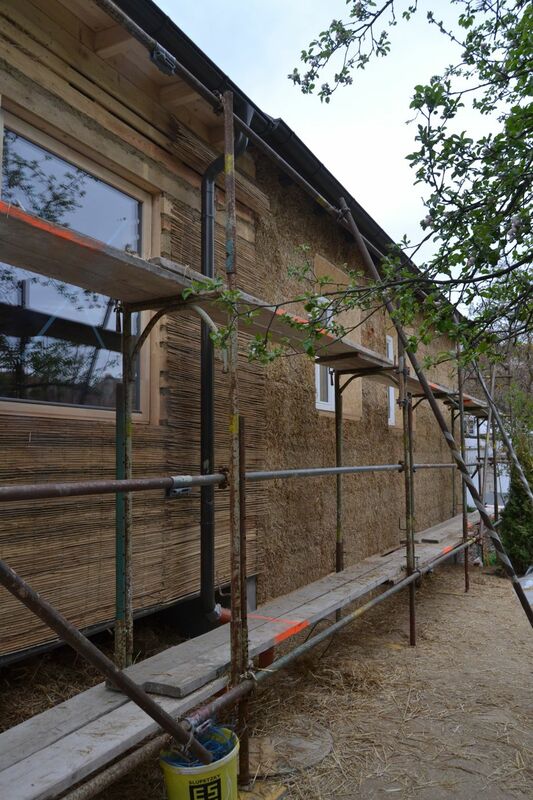 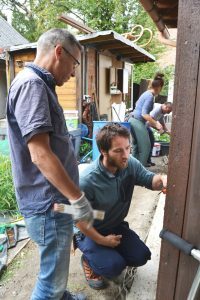 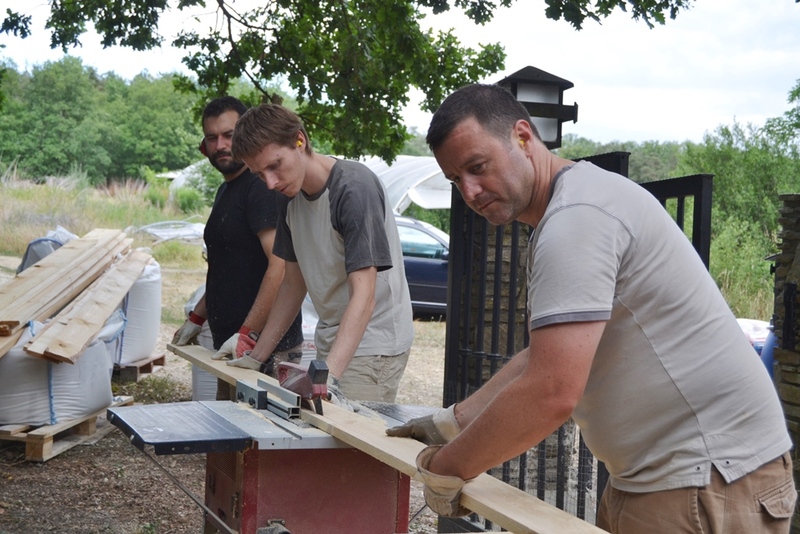 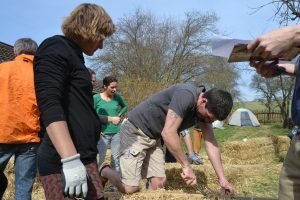 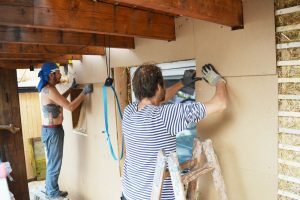 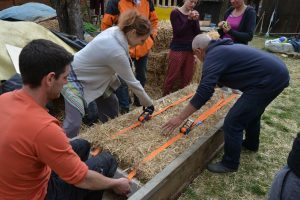 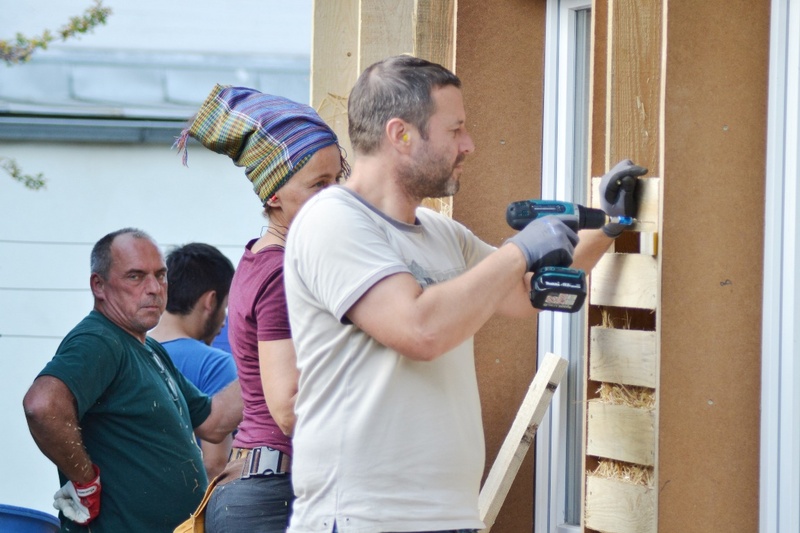 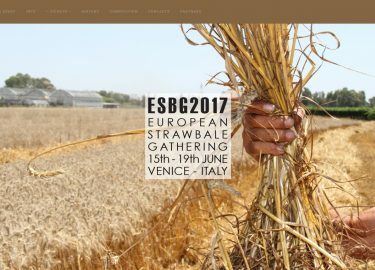 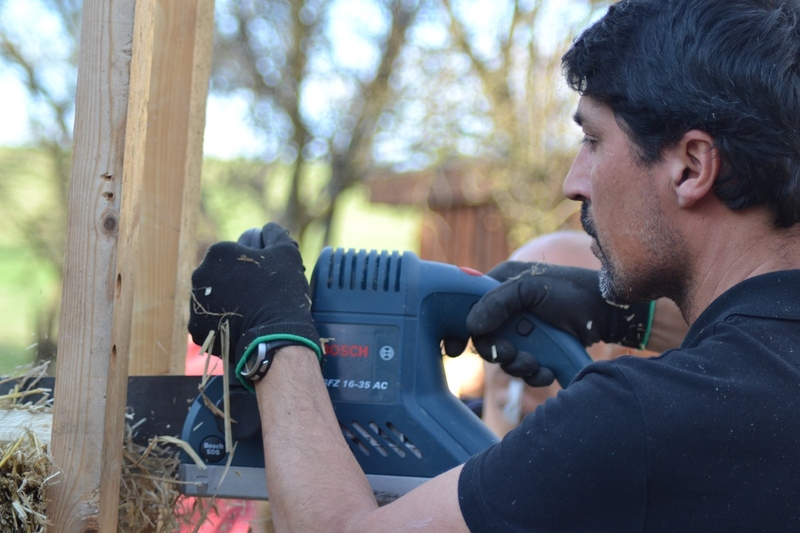 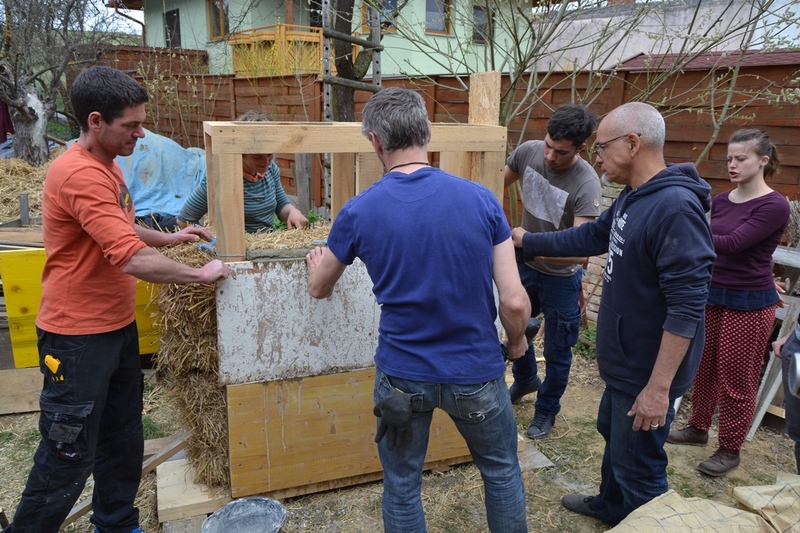 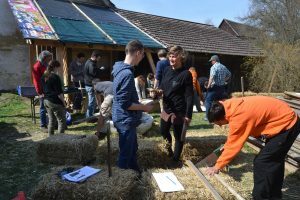 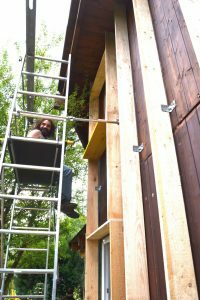 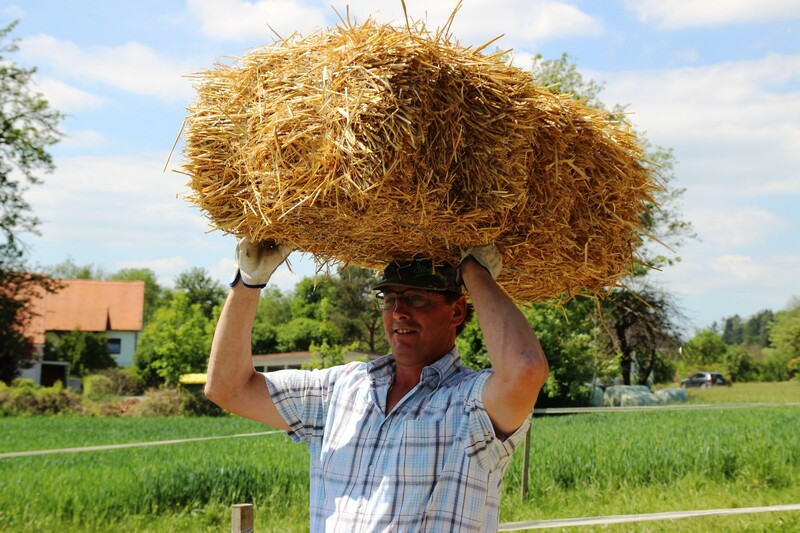 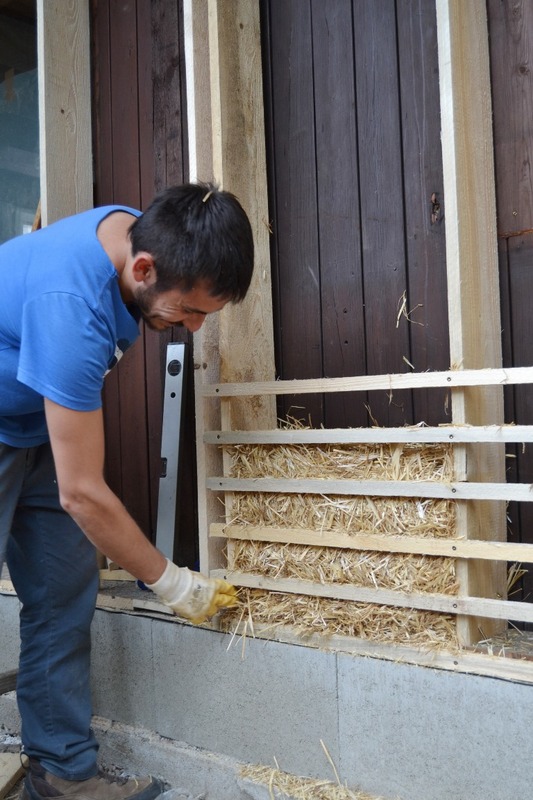 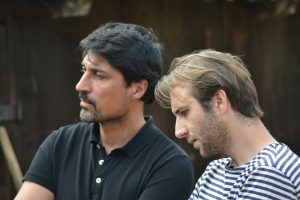 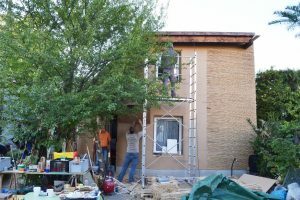 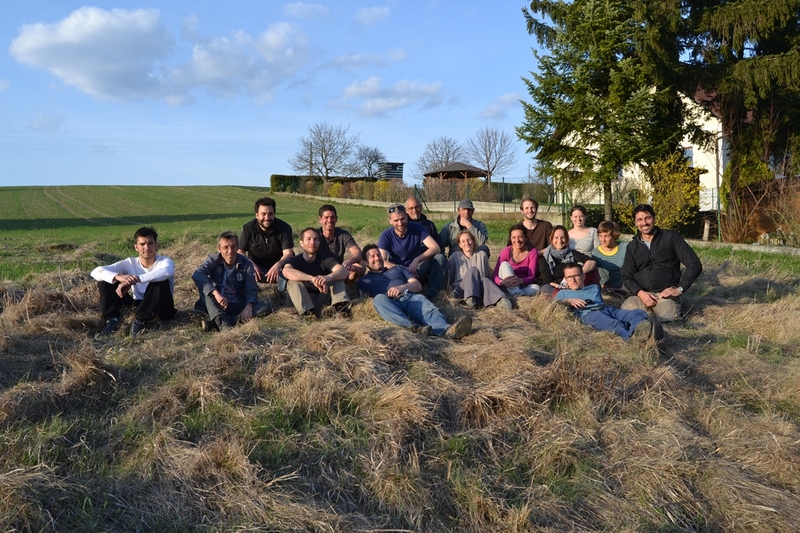 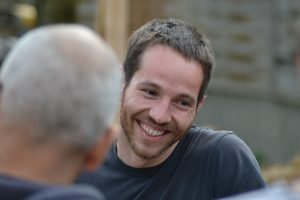 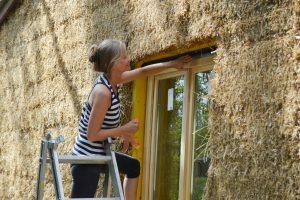 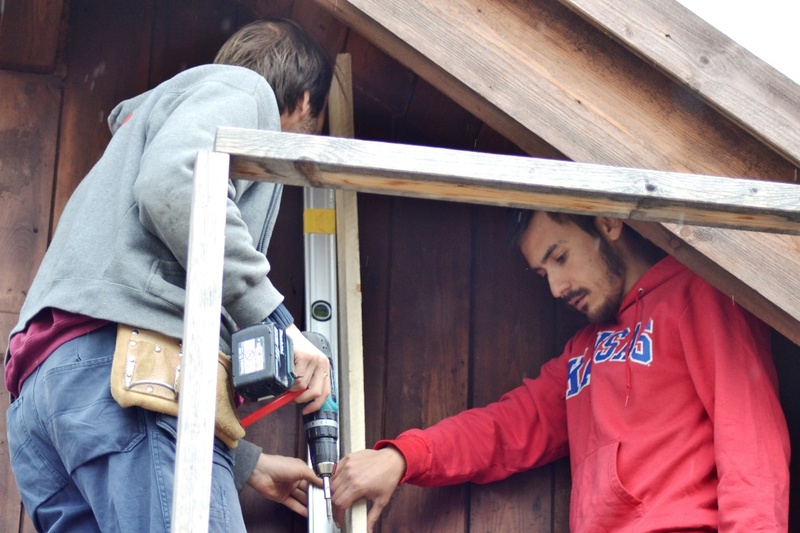 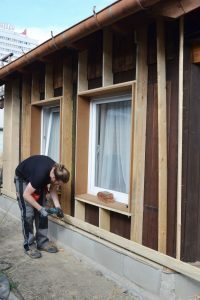 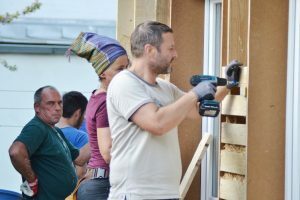 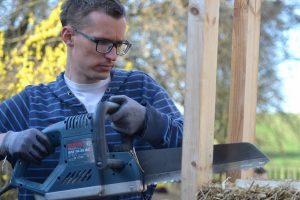 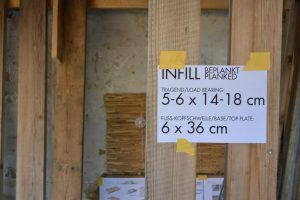 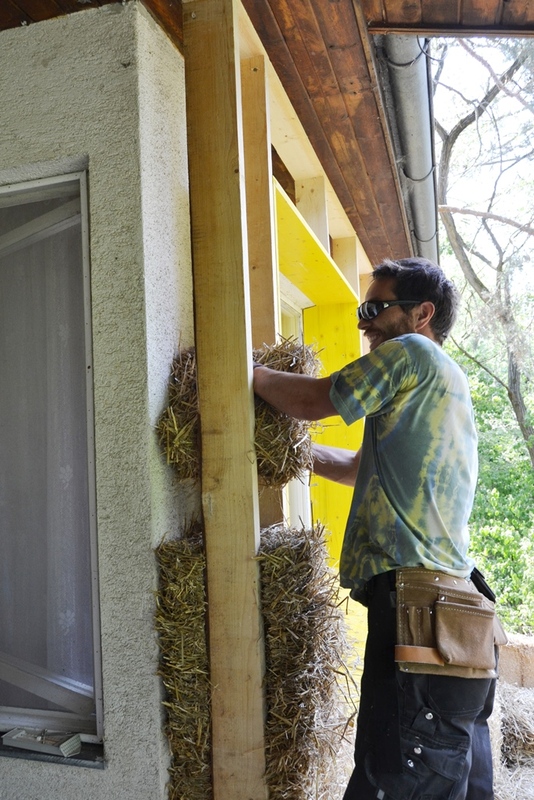 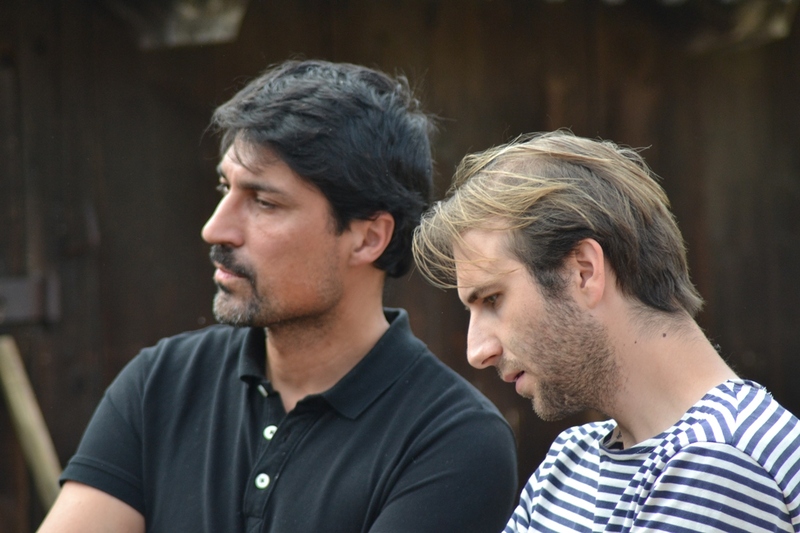 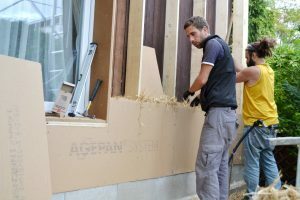 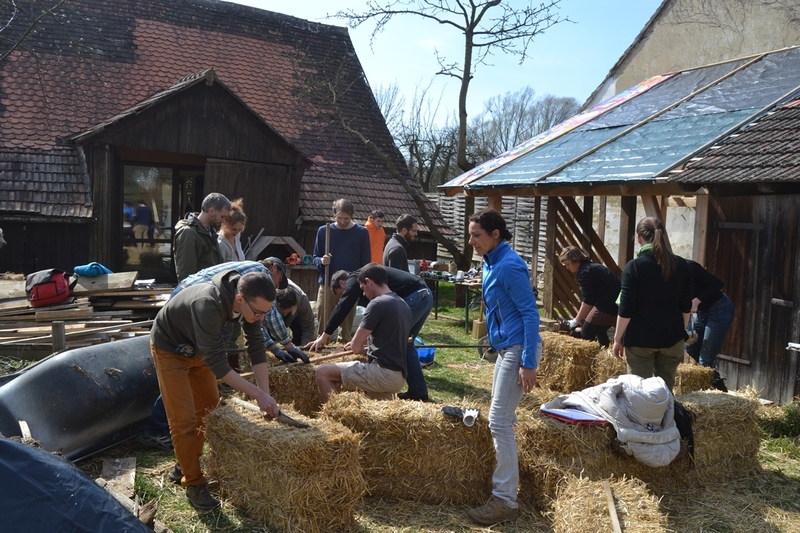 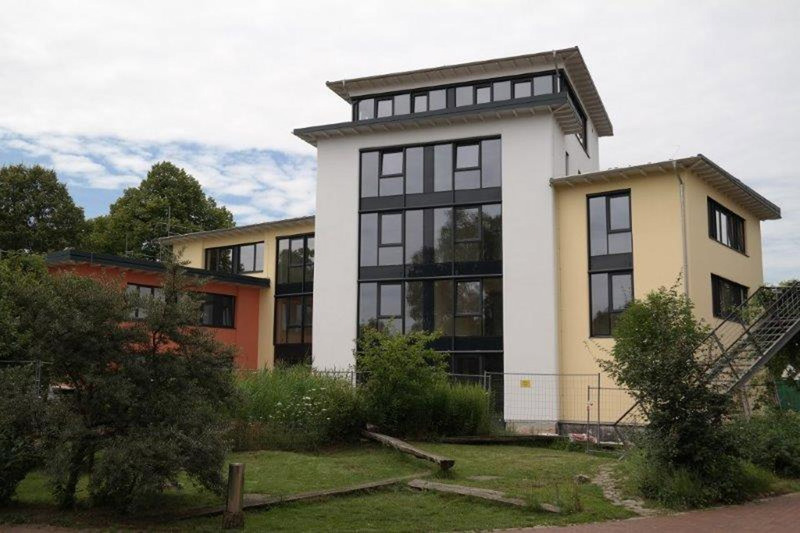 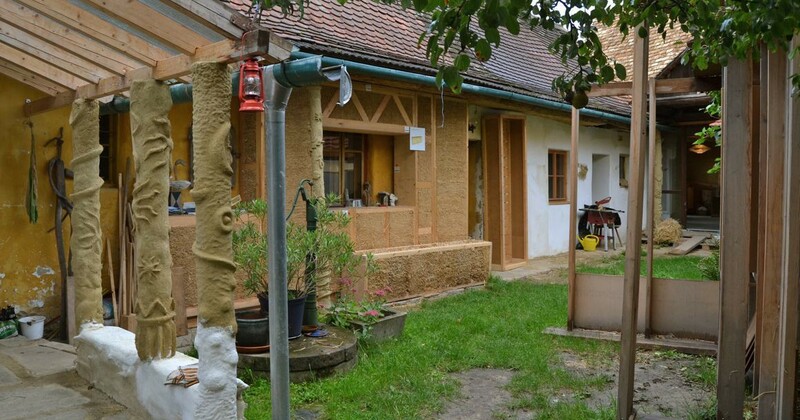 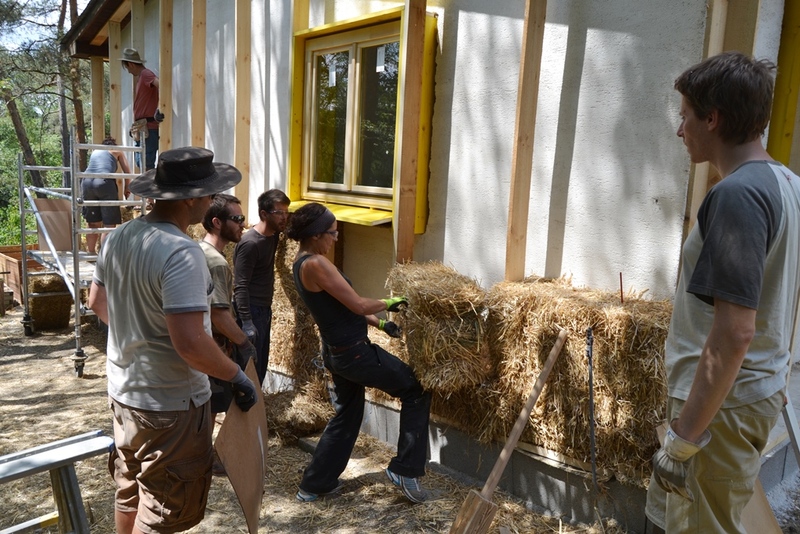 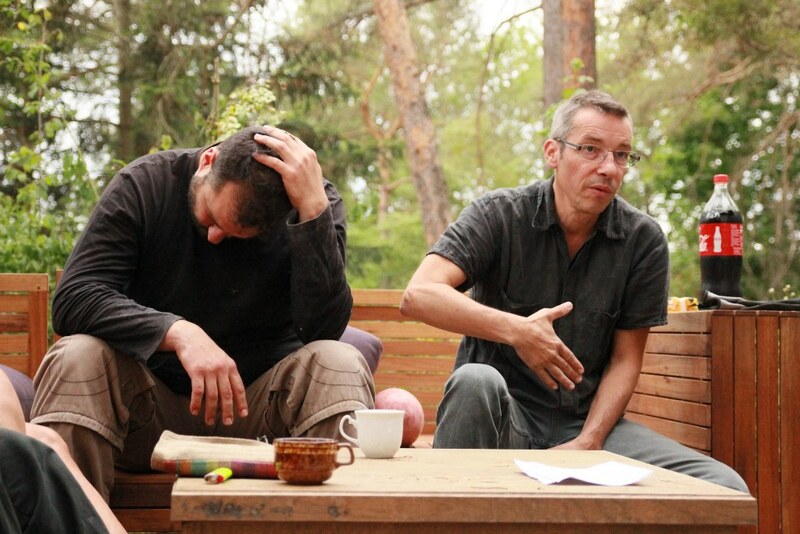 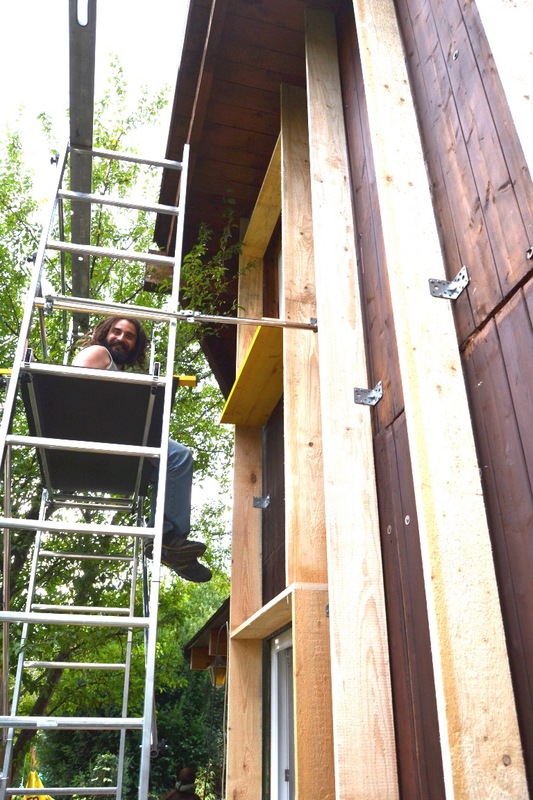 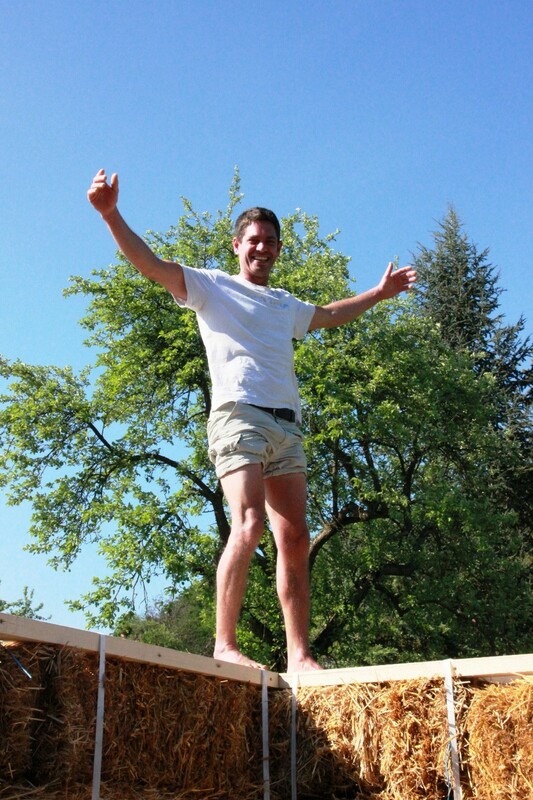 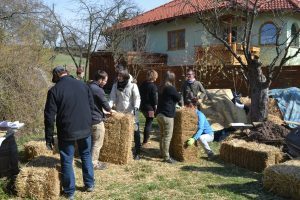 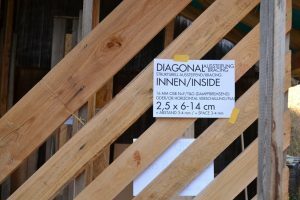 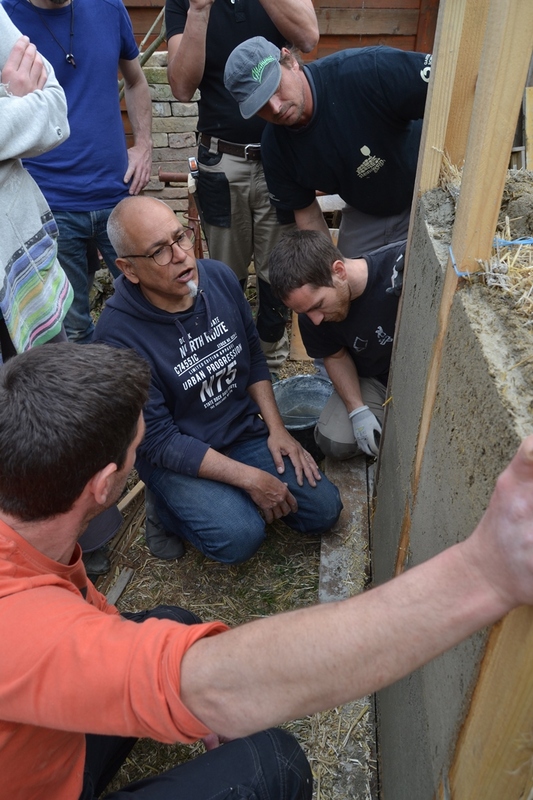 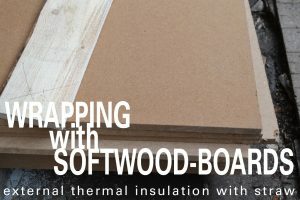 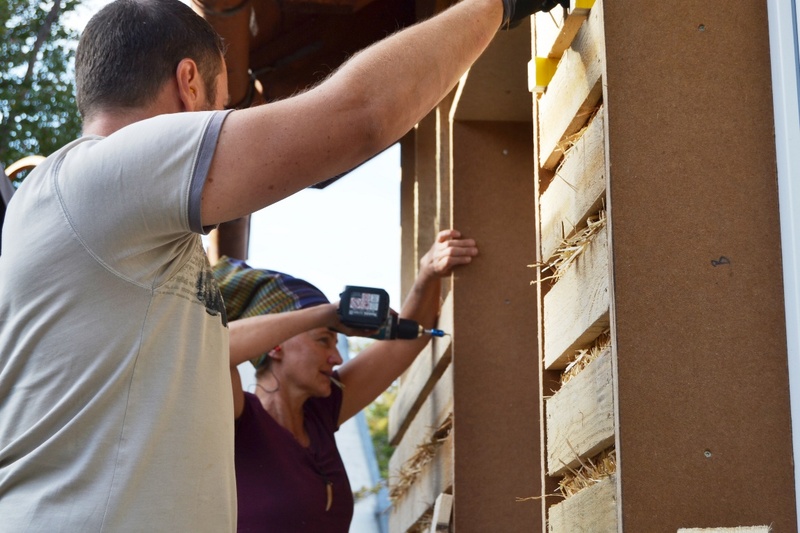 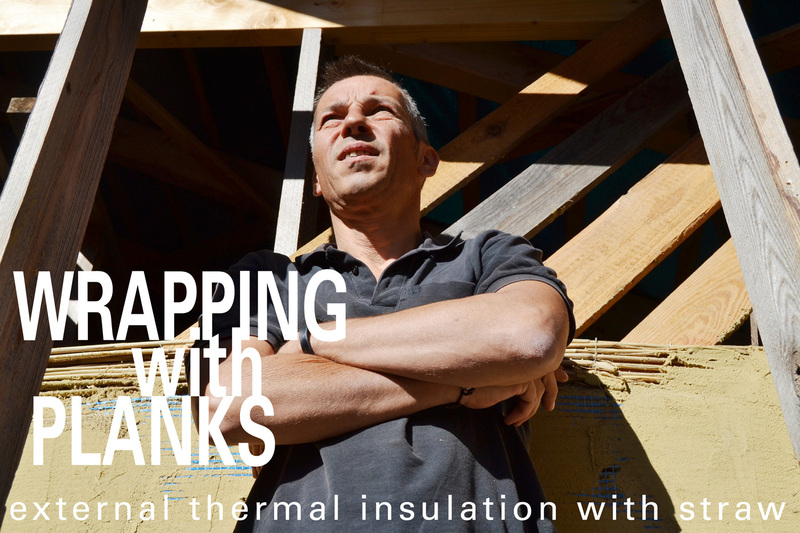 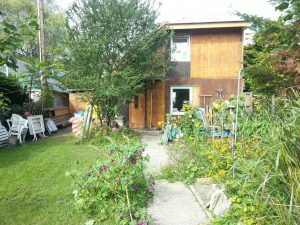 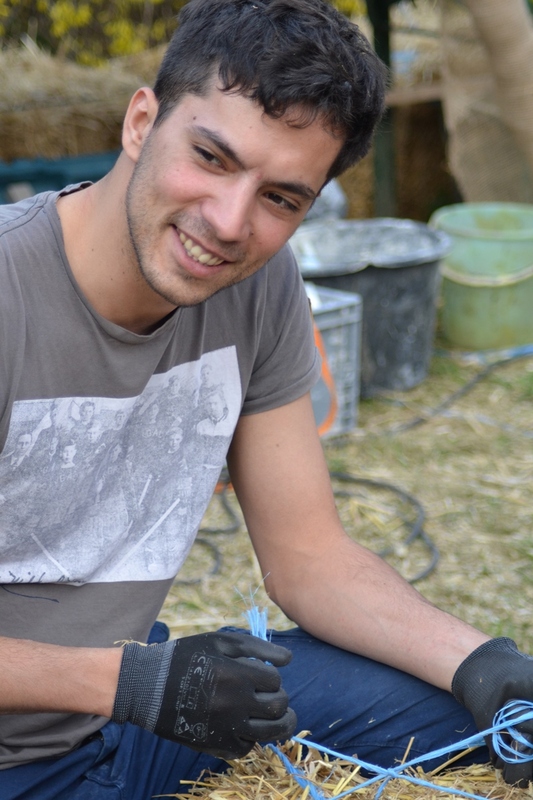 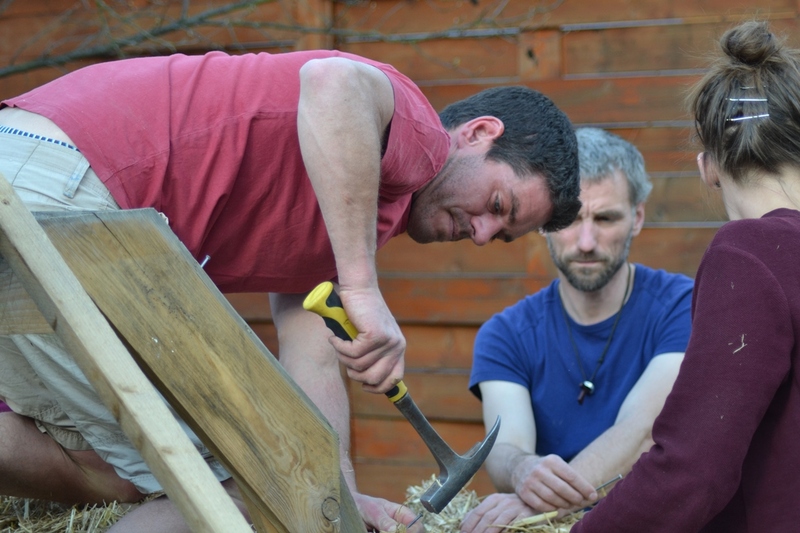 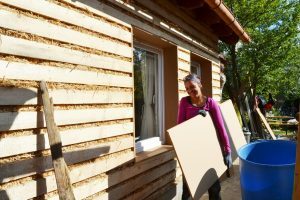 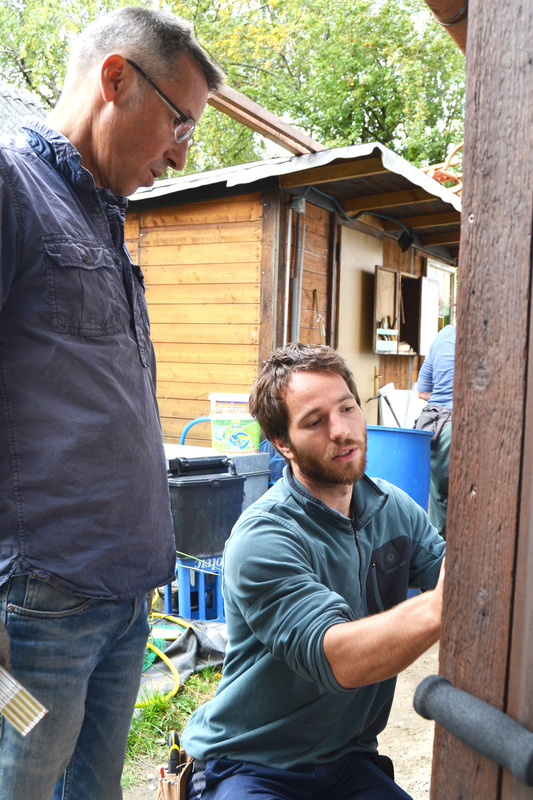 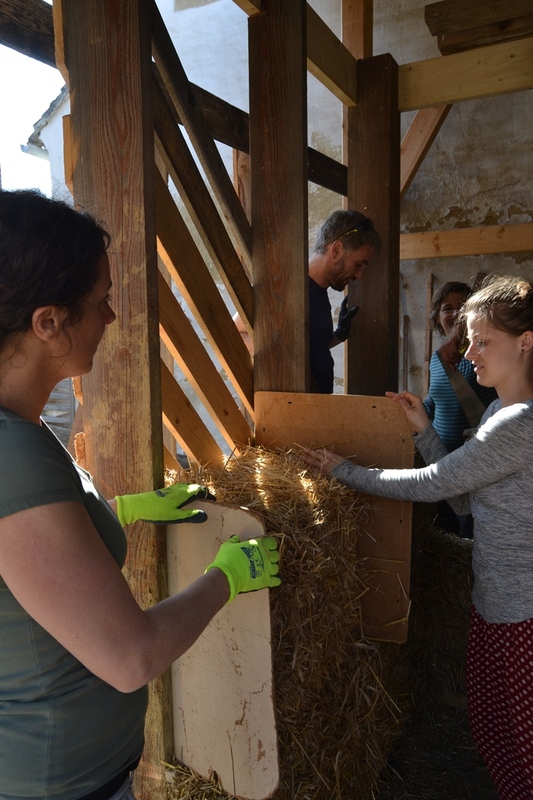 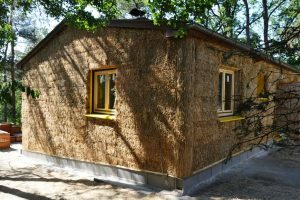 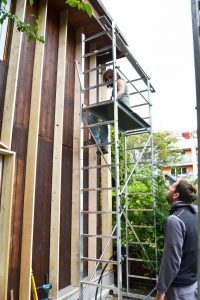 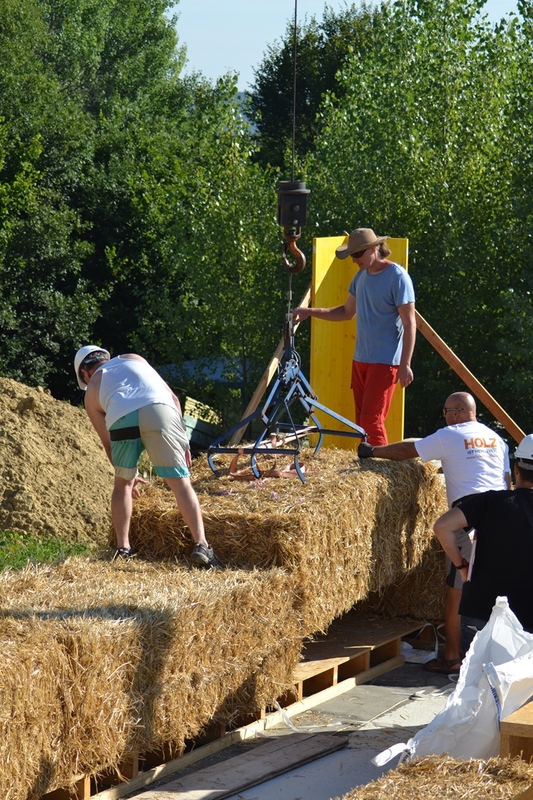 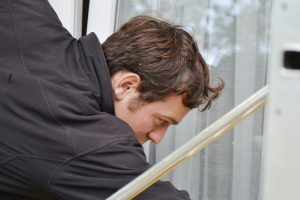 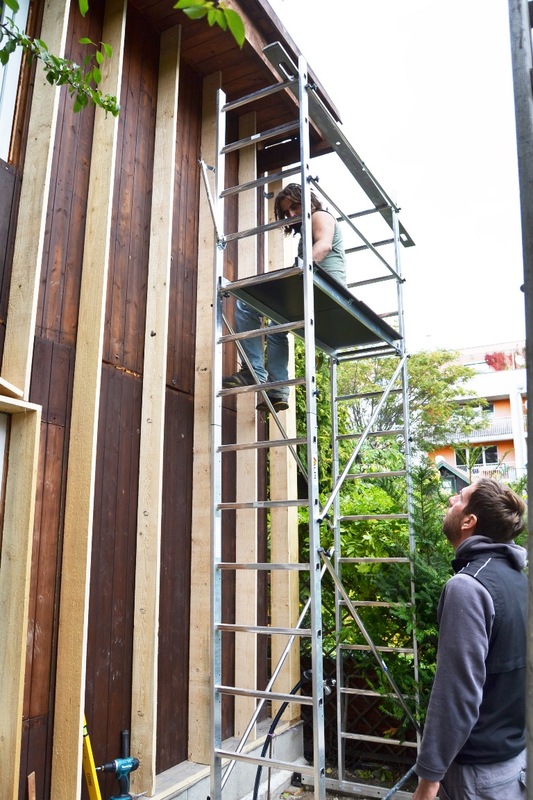 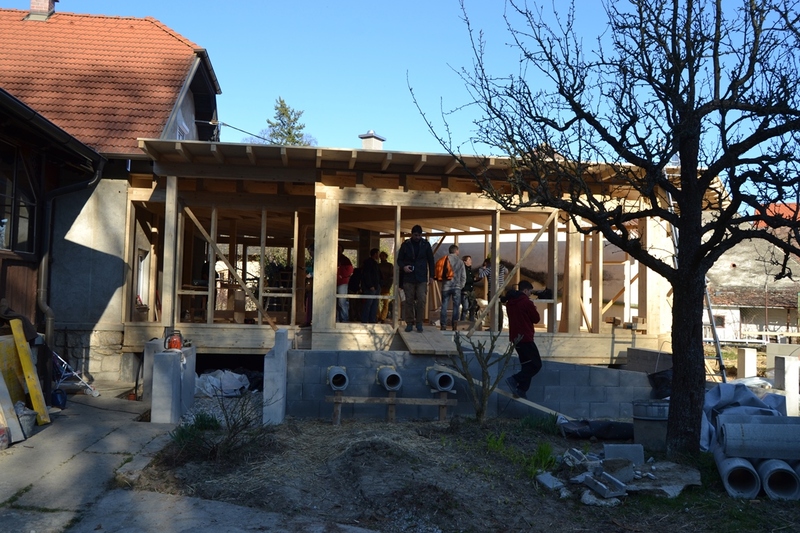 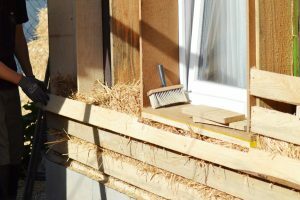 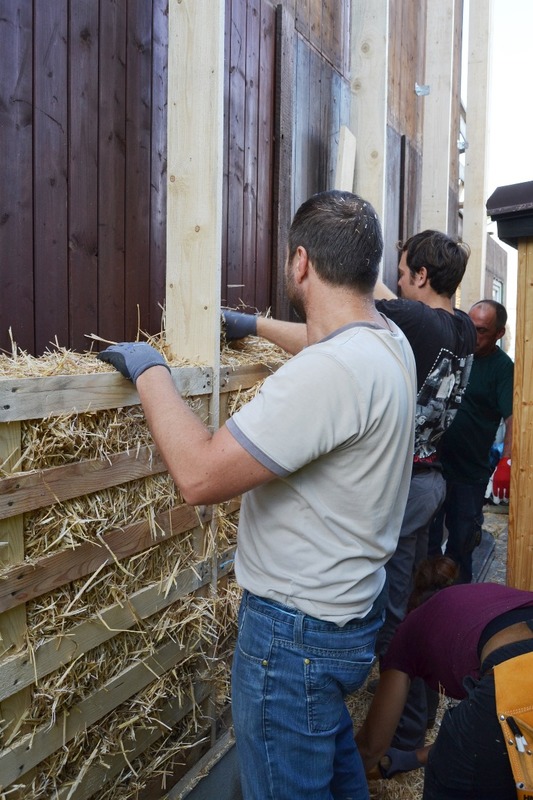 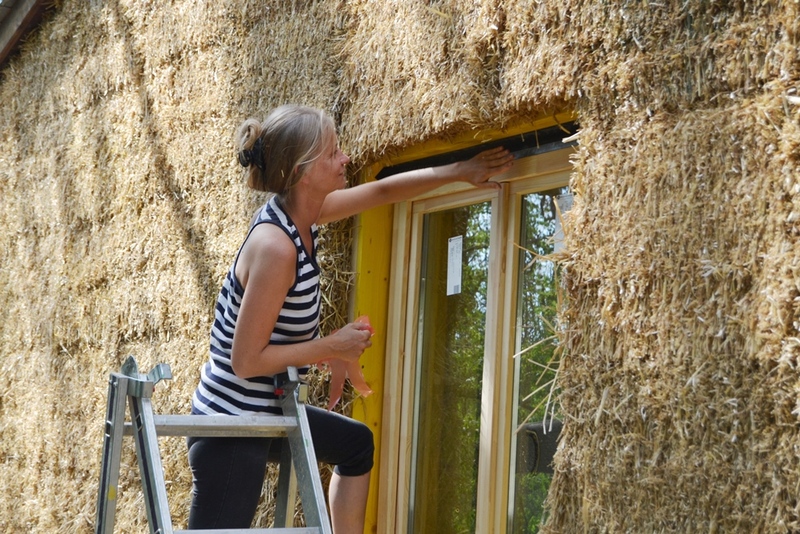 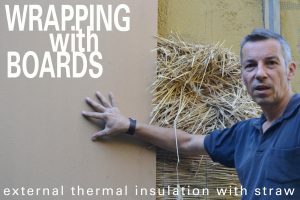 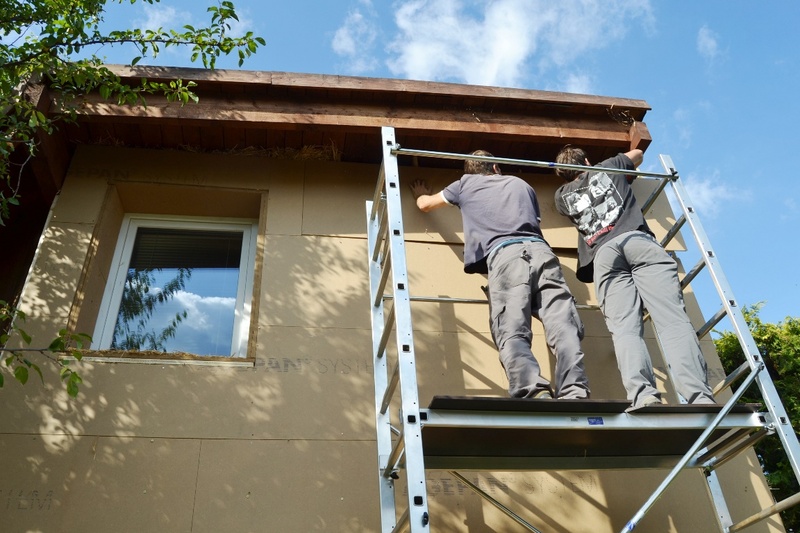 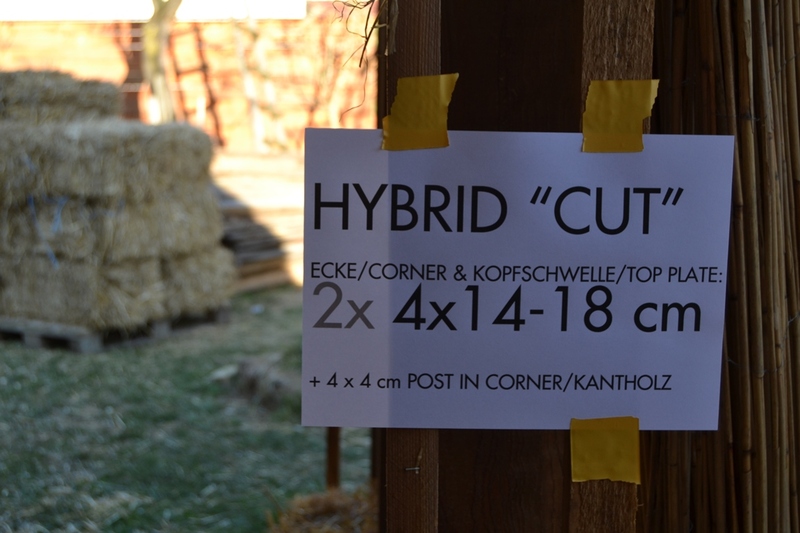 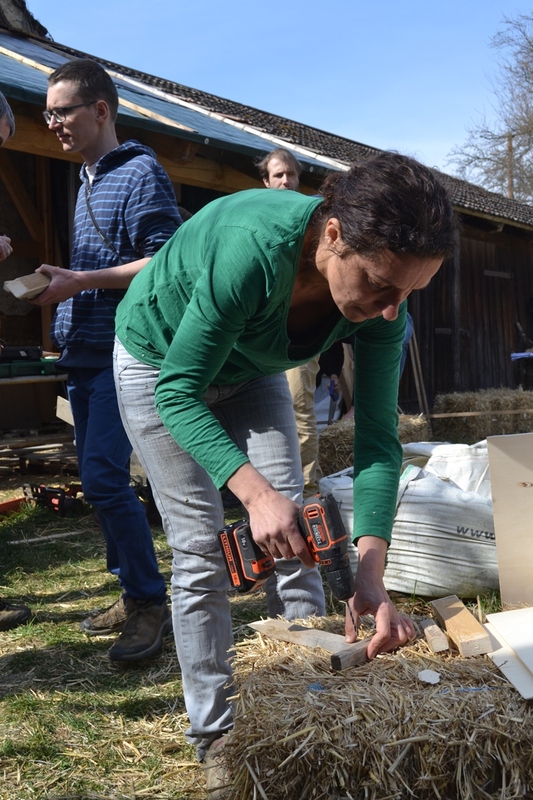 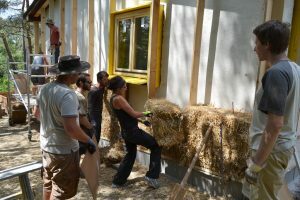 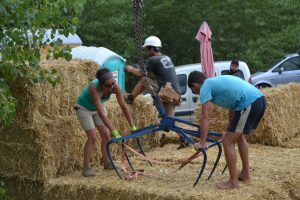 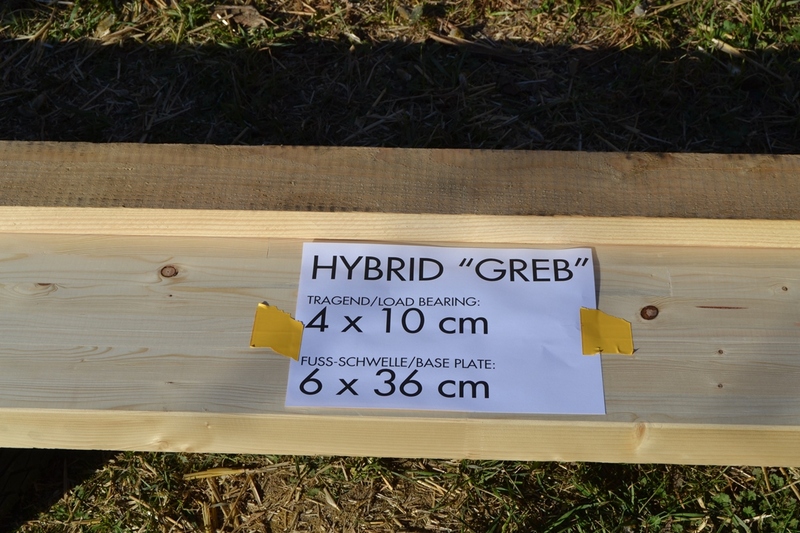 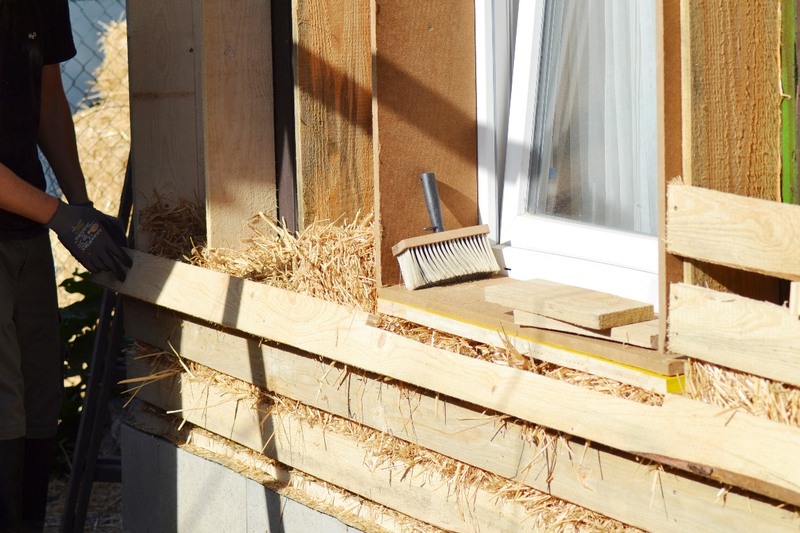 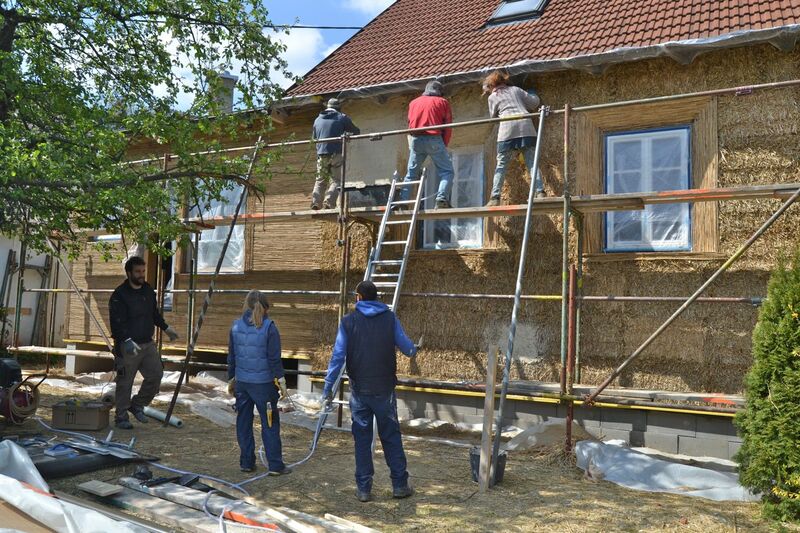 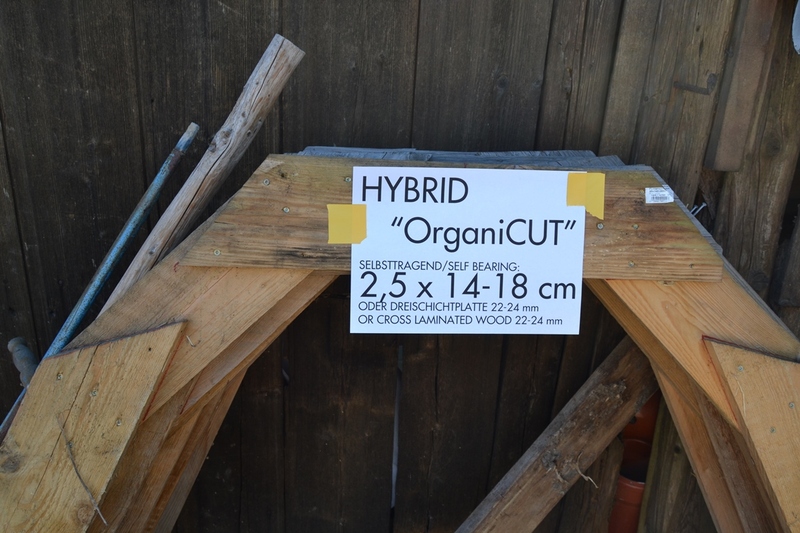 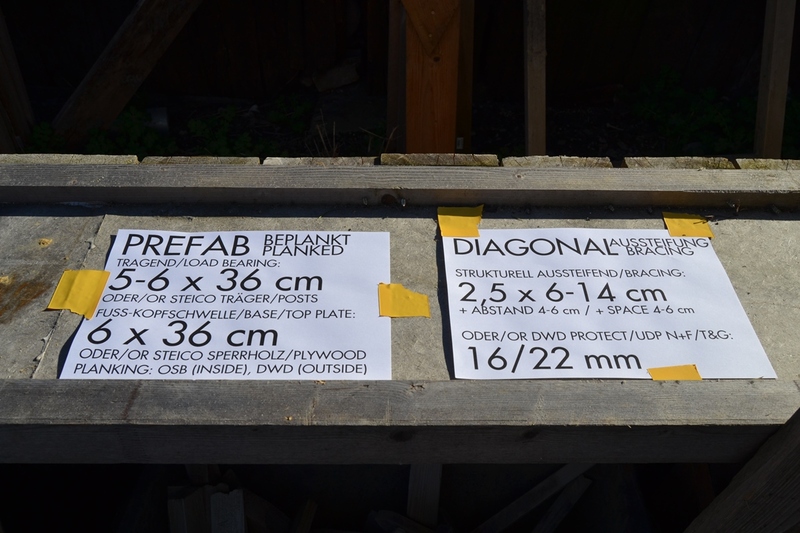 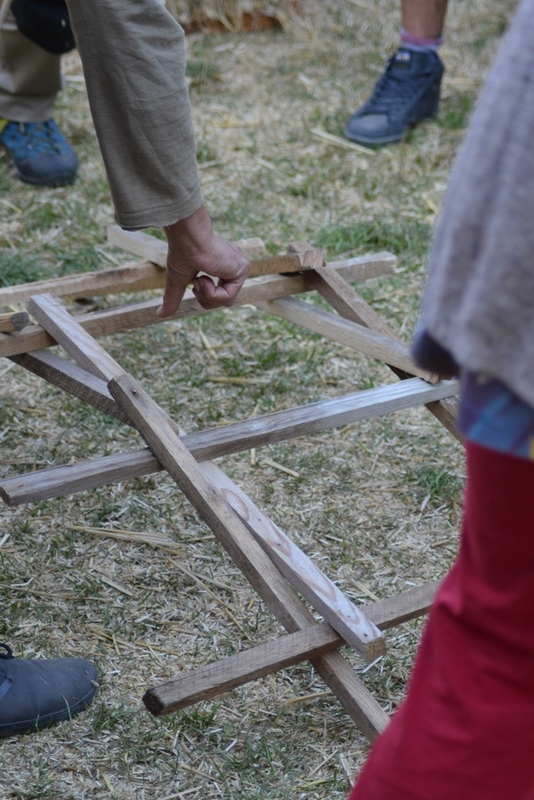 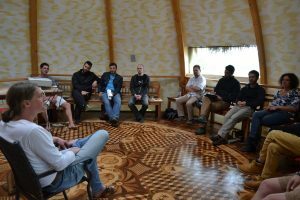 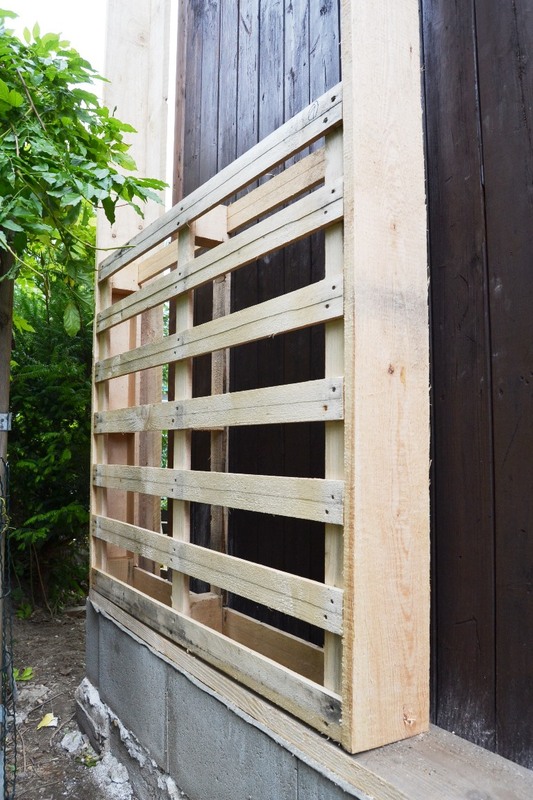 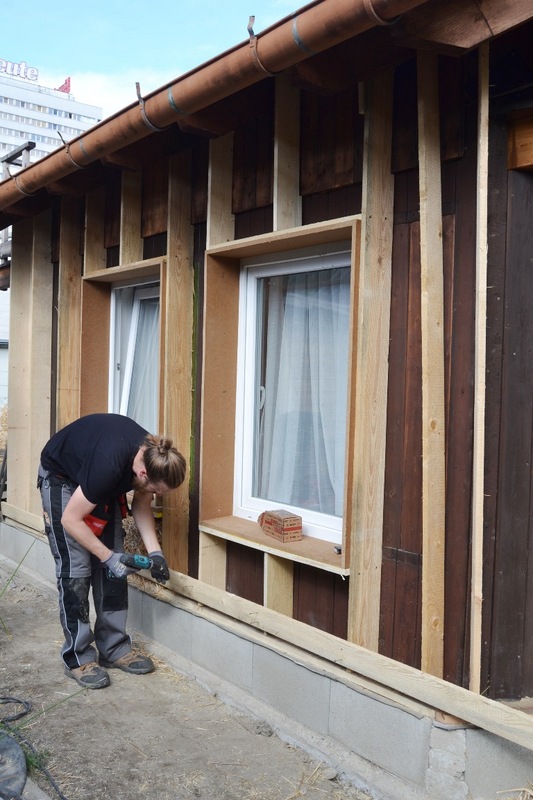 Welcome to the second round of Straw Bale Training for European Professionals with certification (STEP). 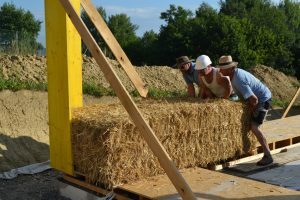 You may register the whole training (400 h) or single Units. 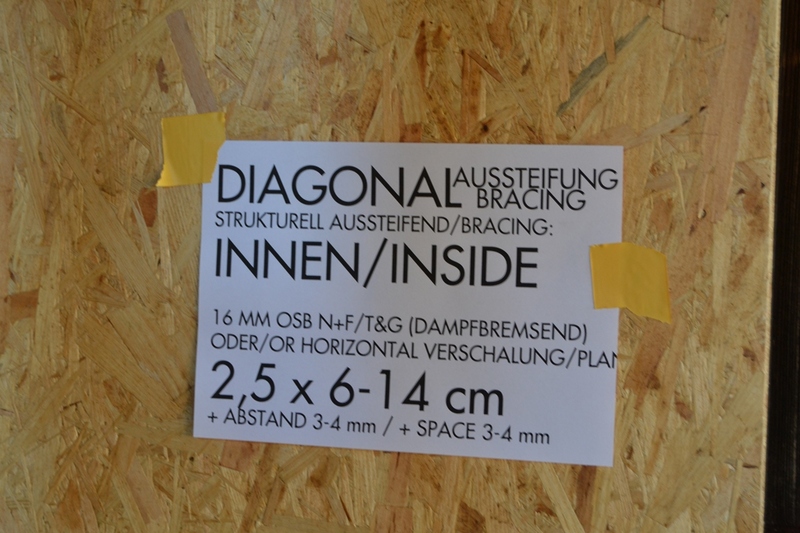 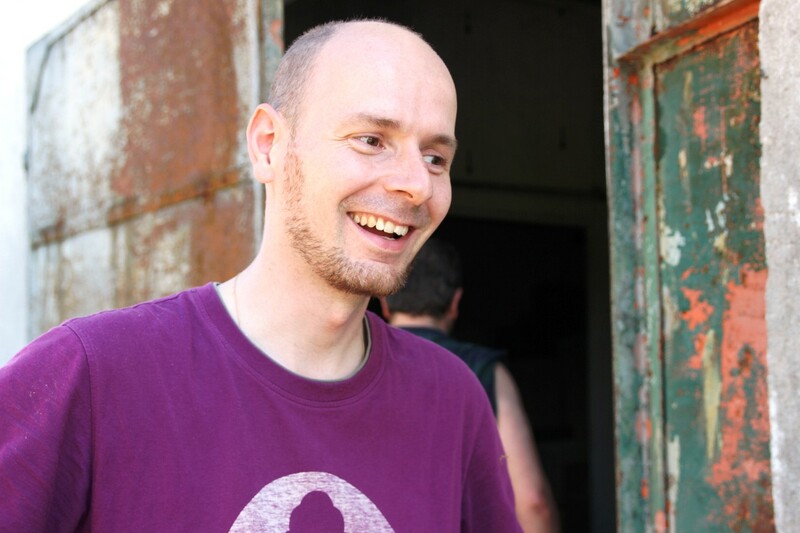 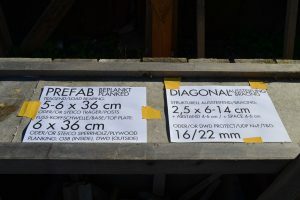 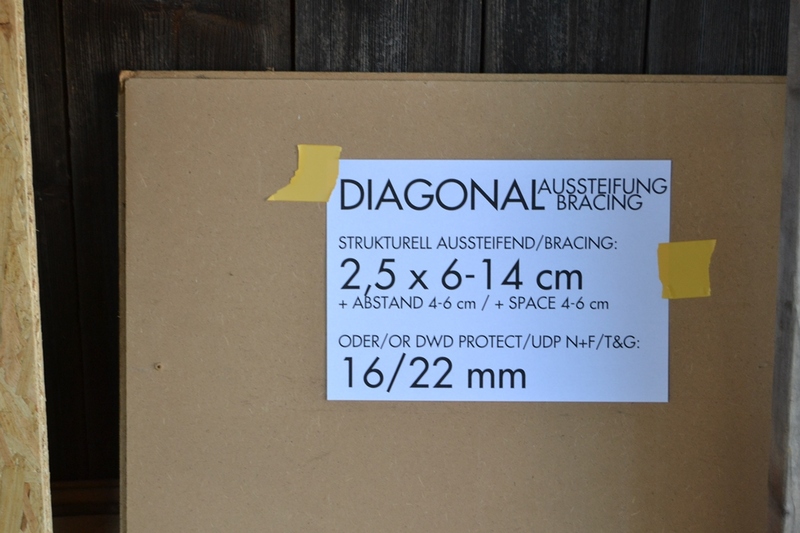 Language: English/German. 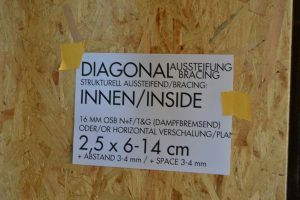 Theory- and Practical Units all start at 12:00. 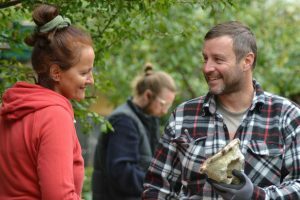 Attention: (Basic) accommodation and food are included in the practice sites, in theory modules, the fees for food are shared (we cook here).